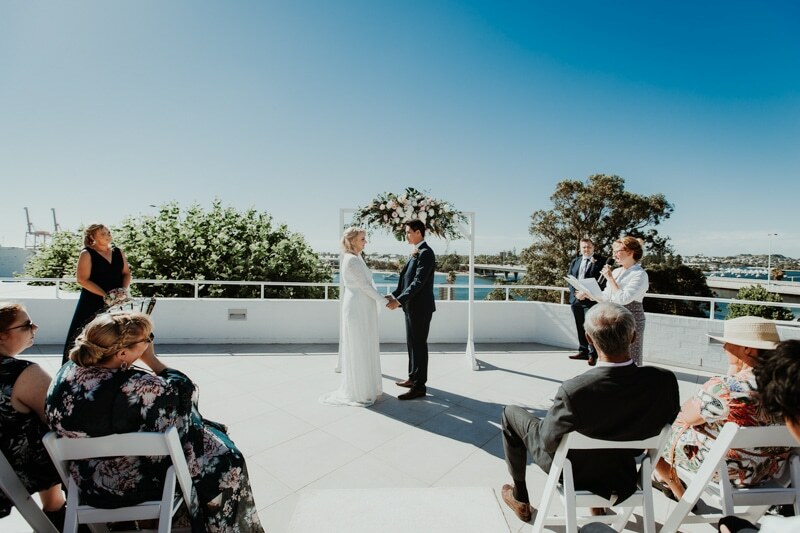 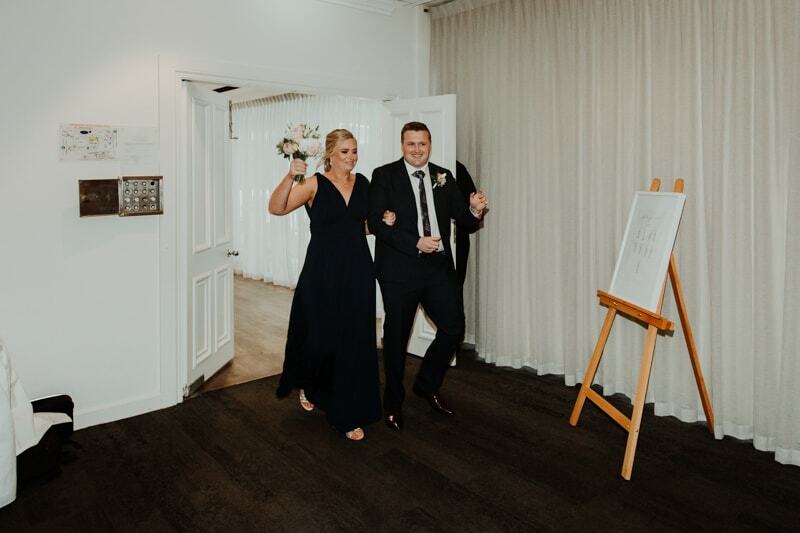 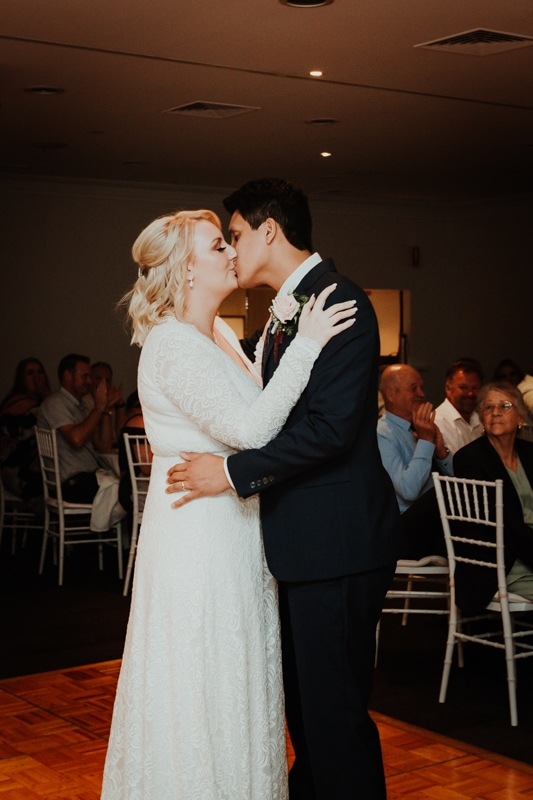 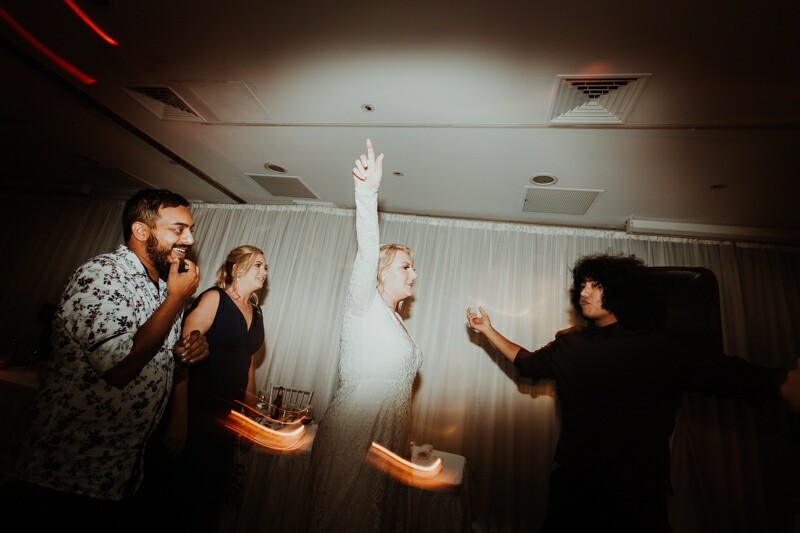 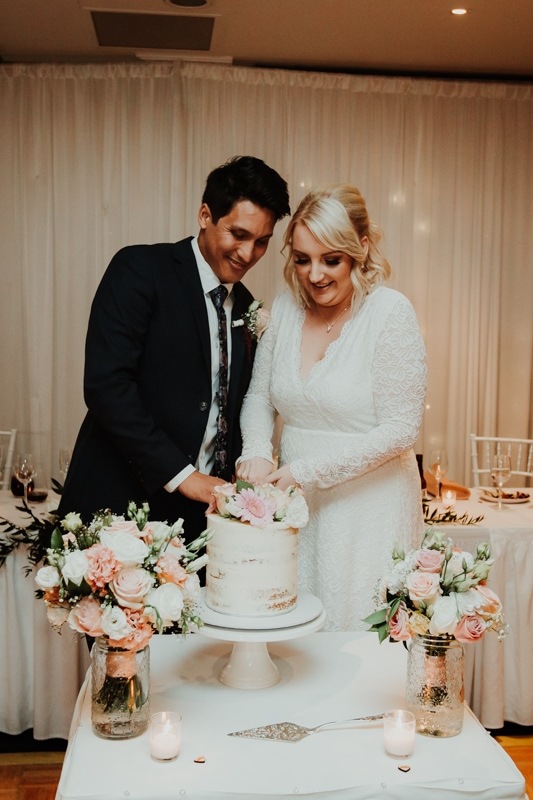 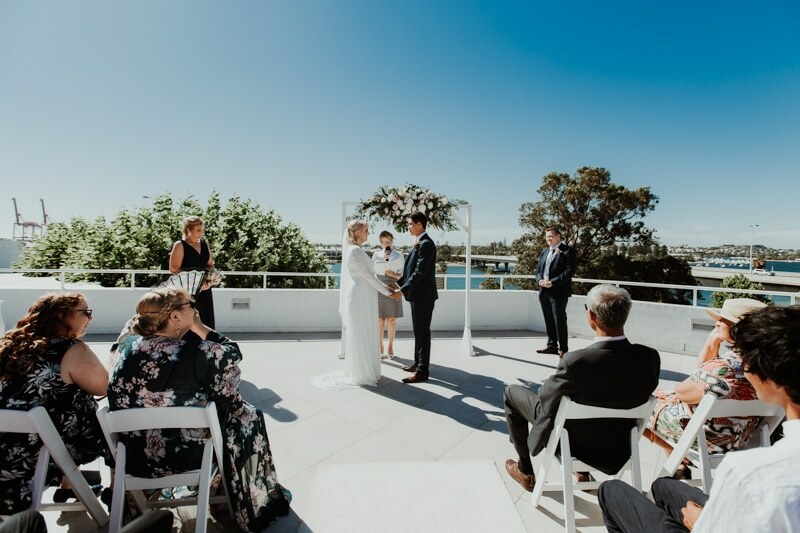 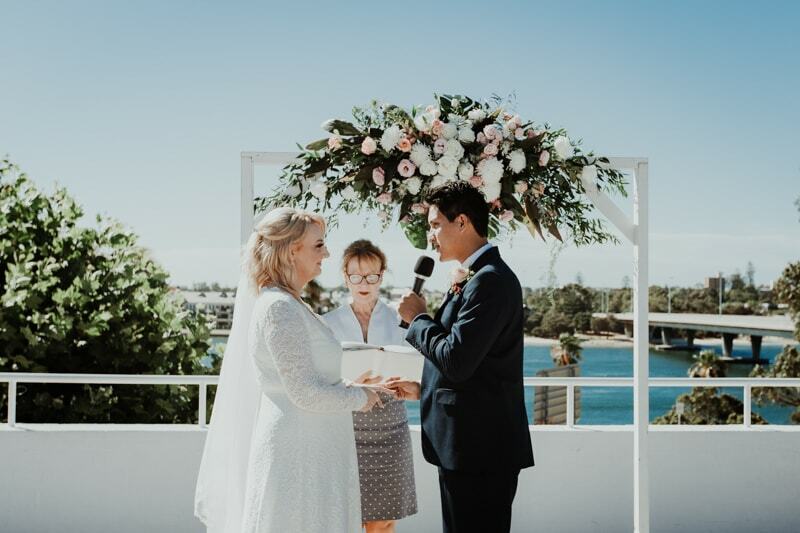 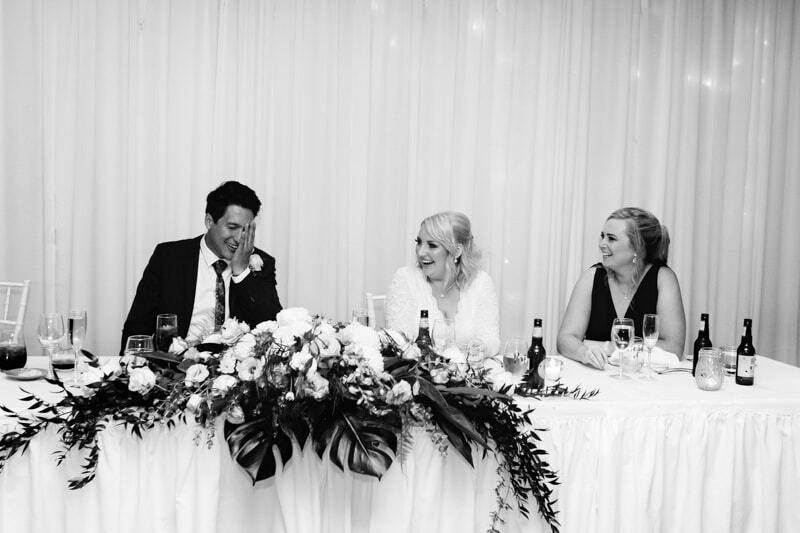 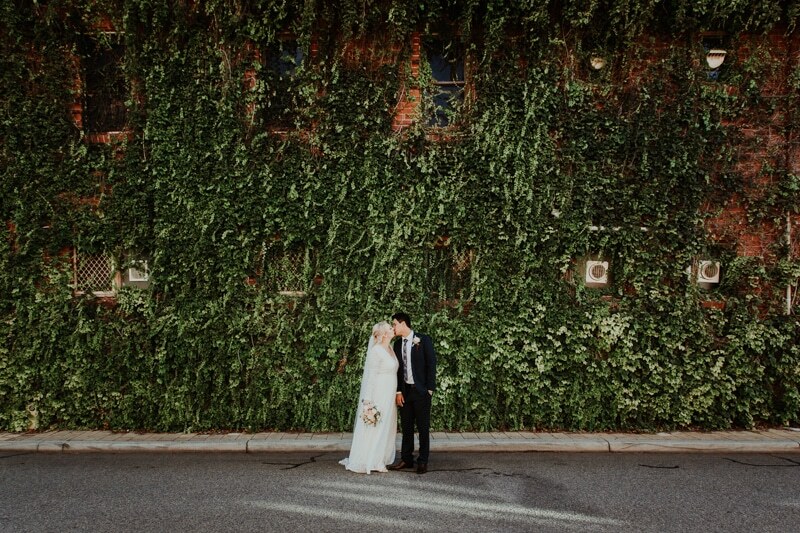 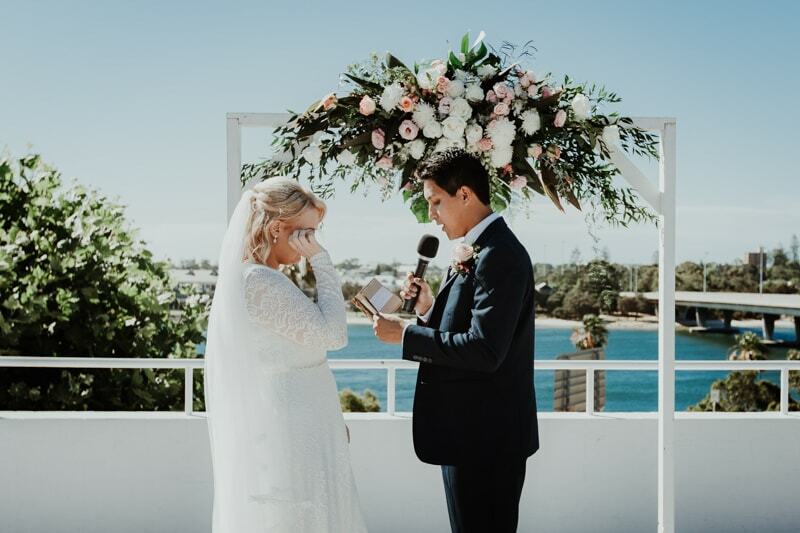 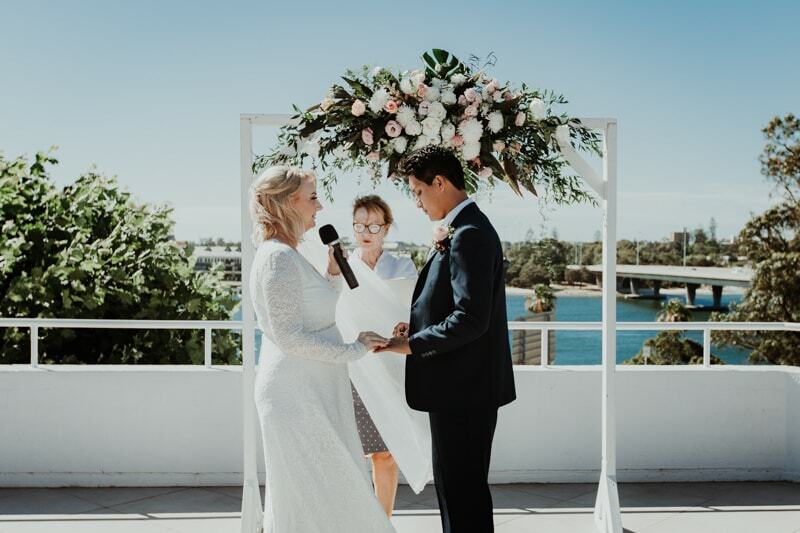 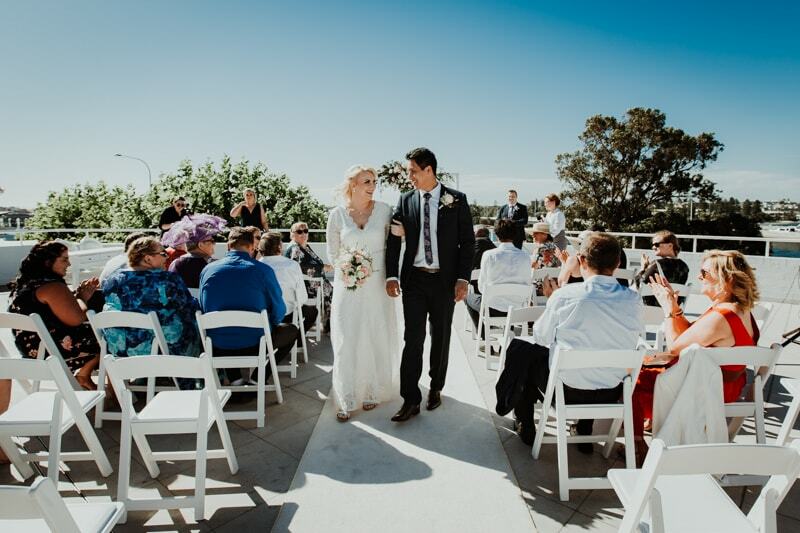 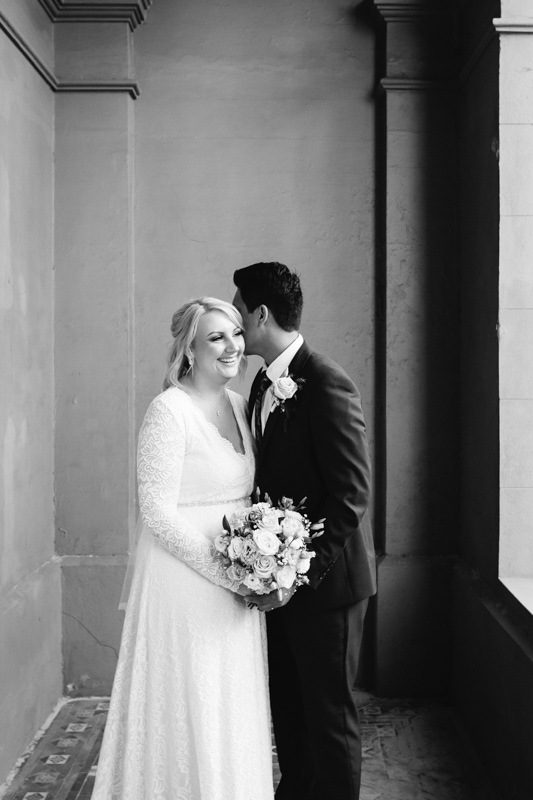 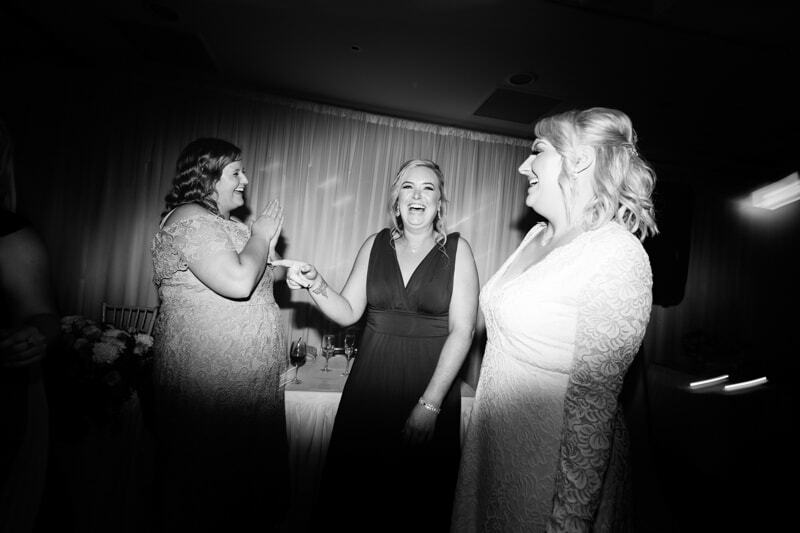 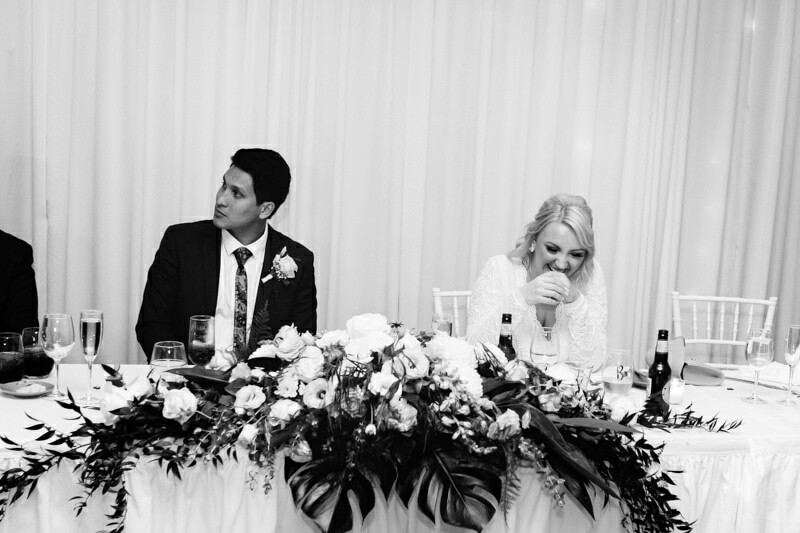 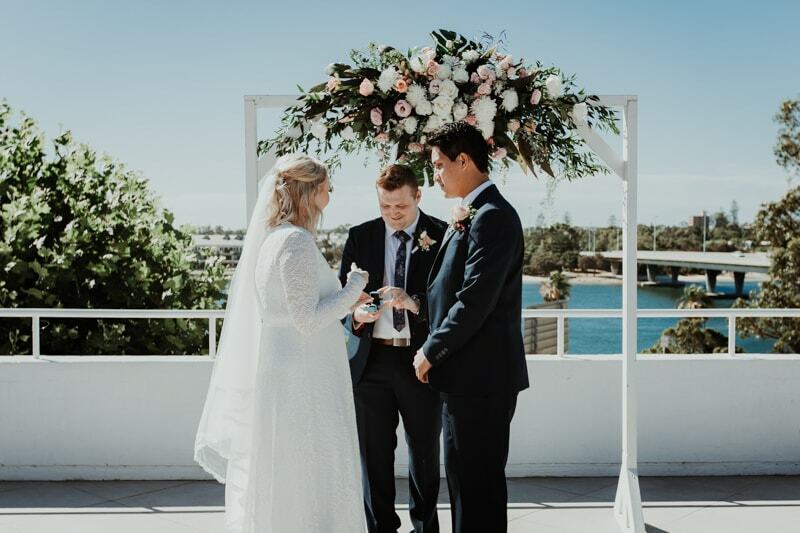 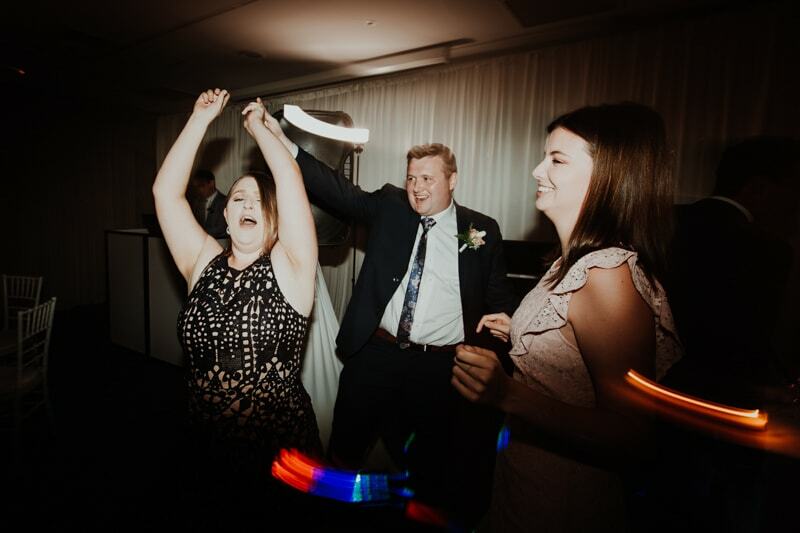 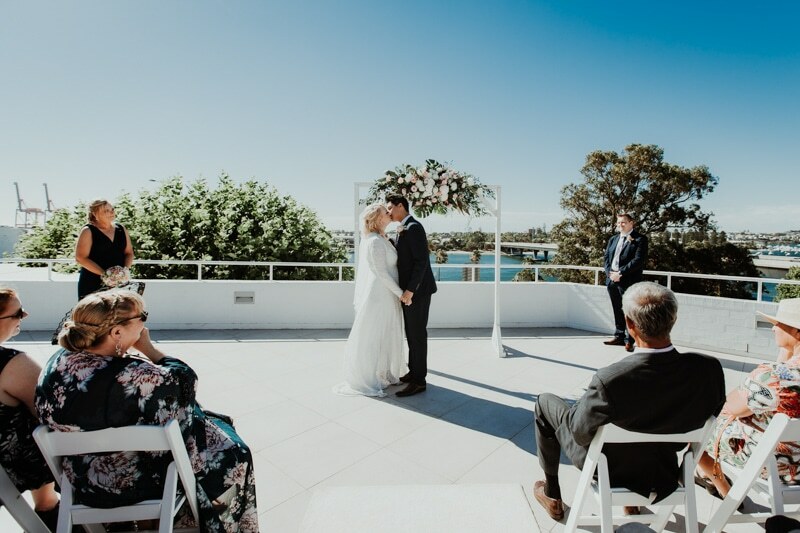 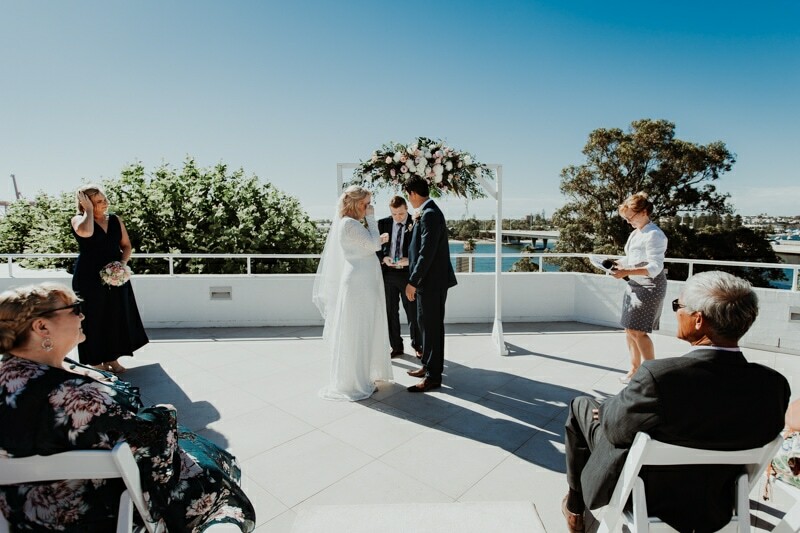 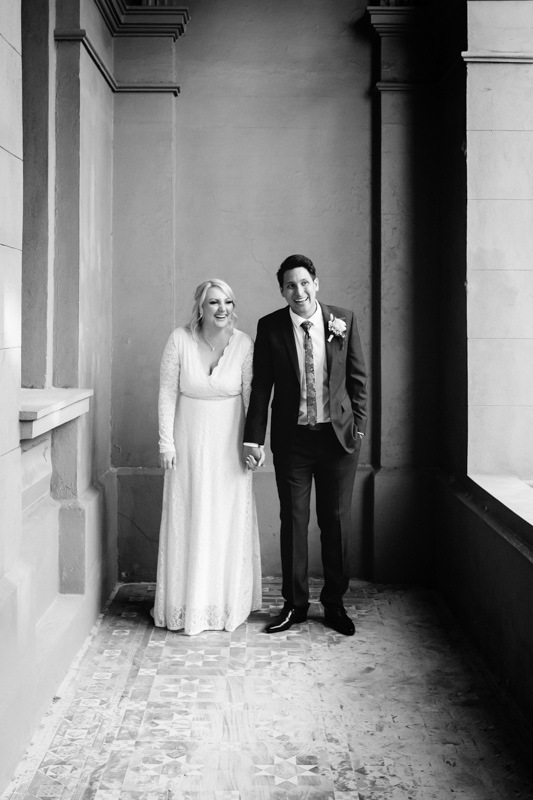 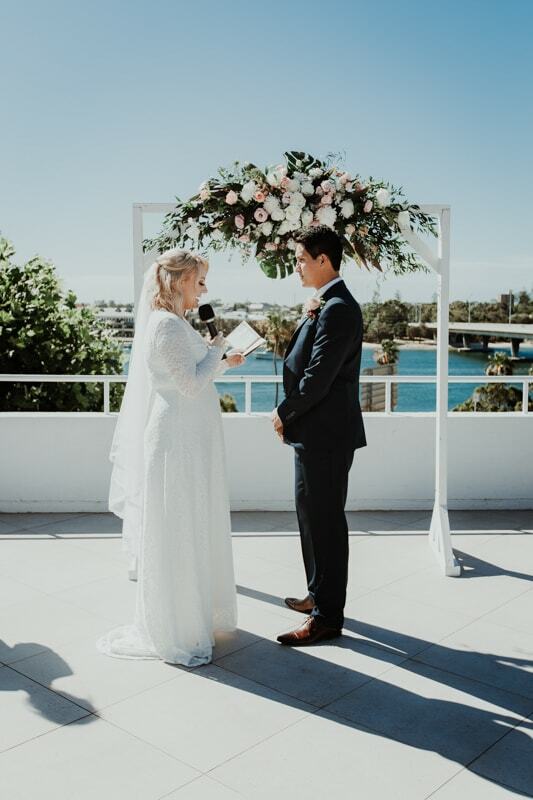 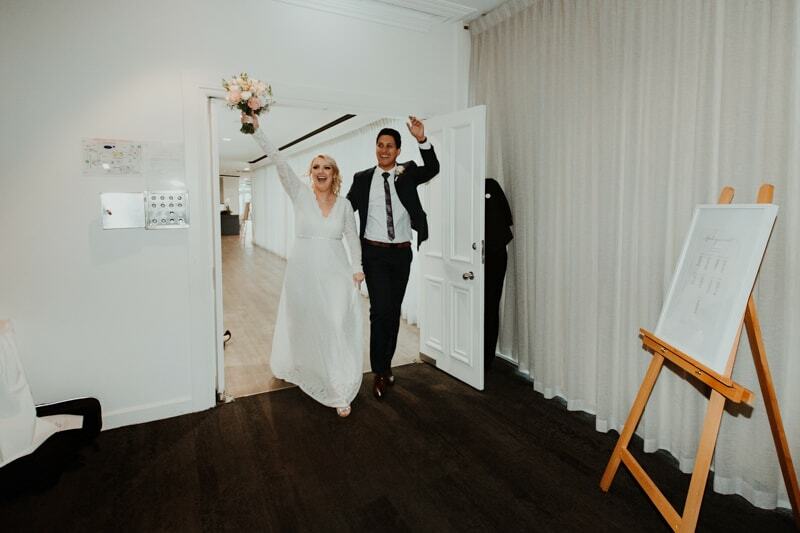 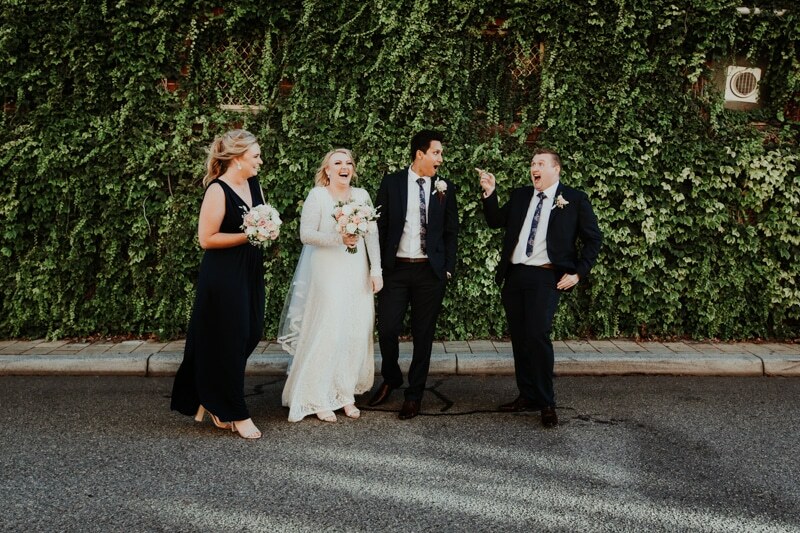 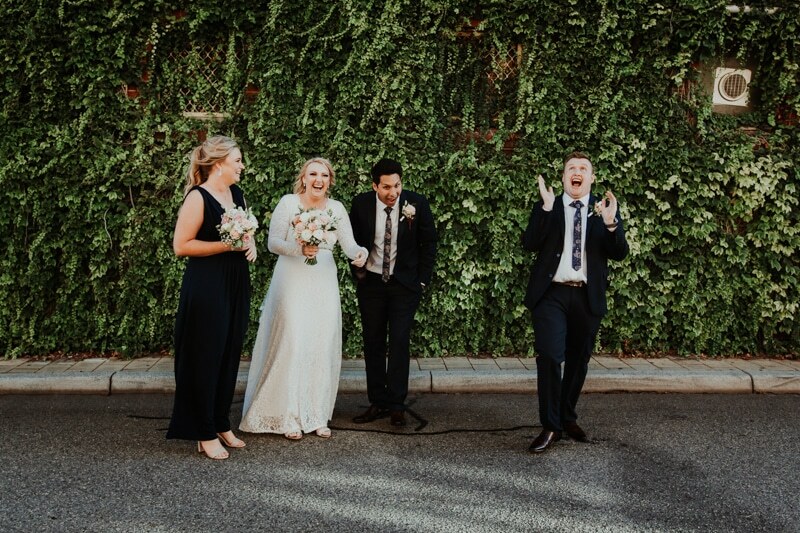 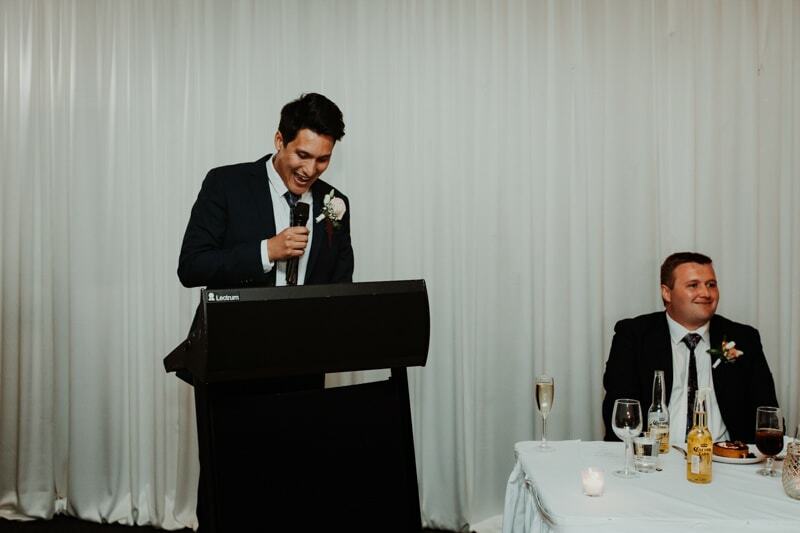 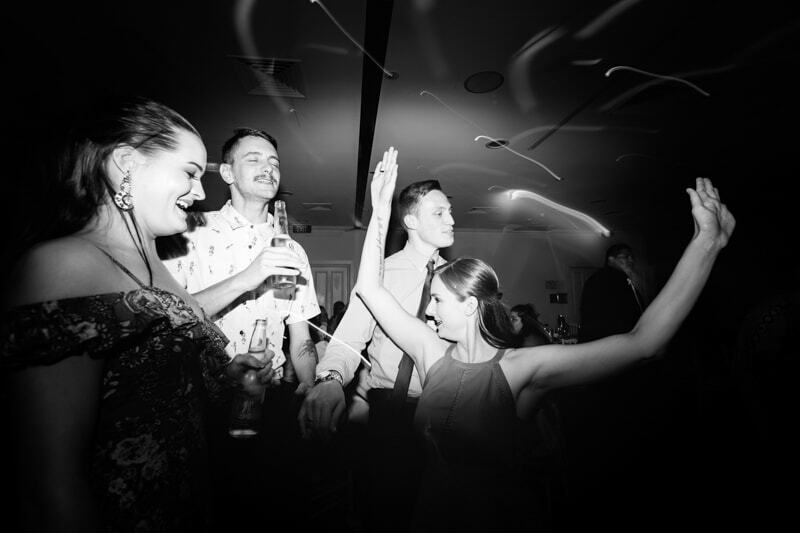 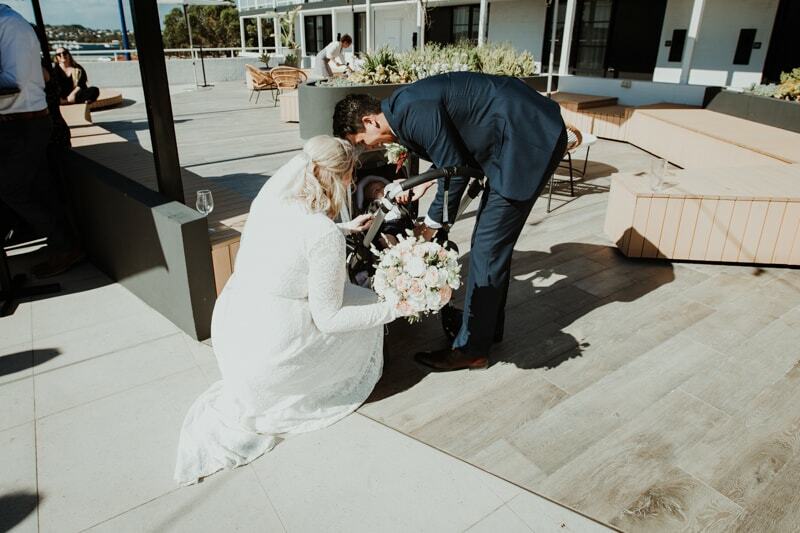 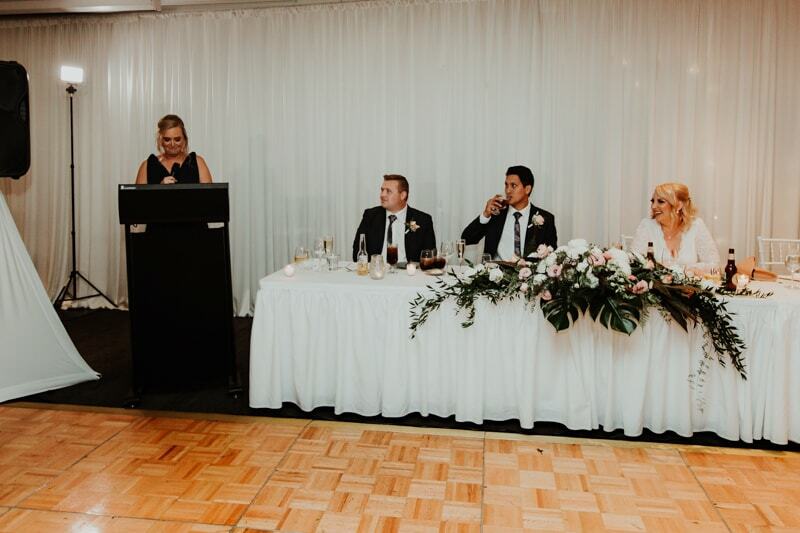 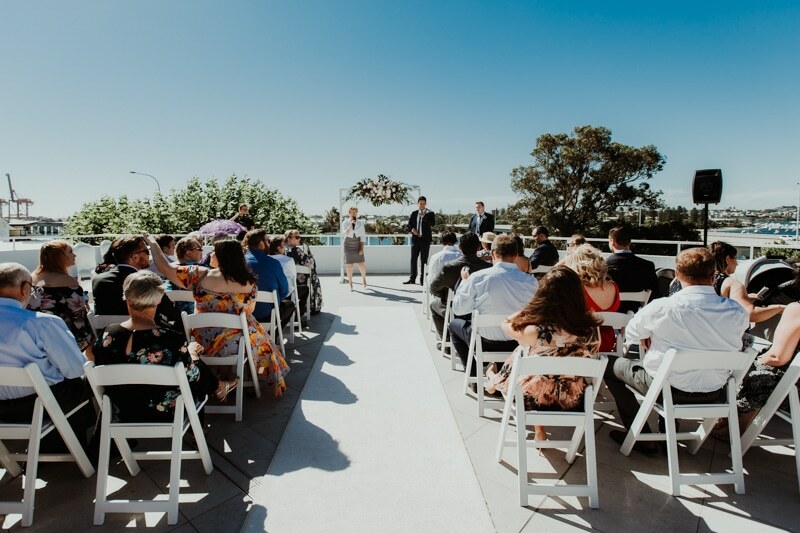 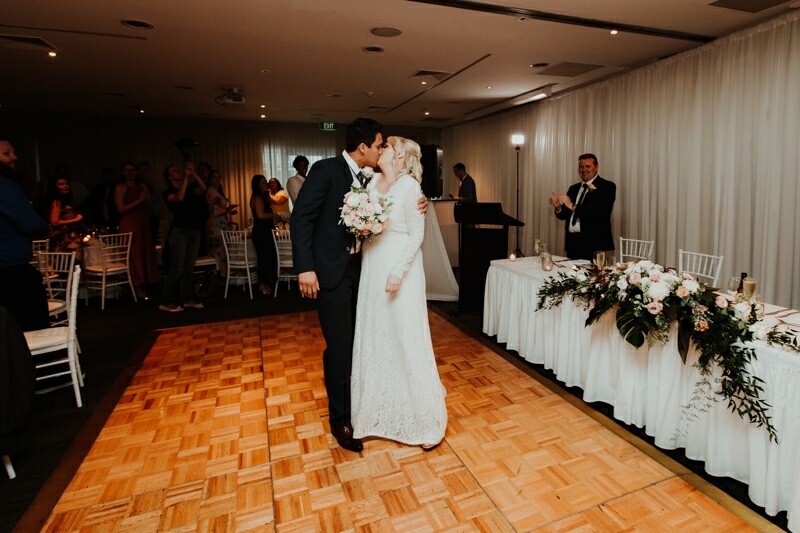 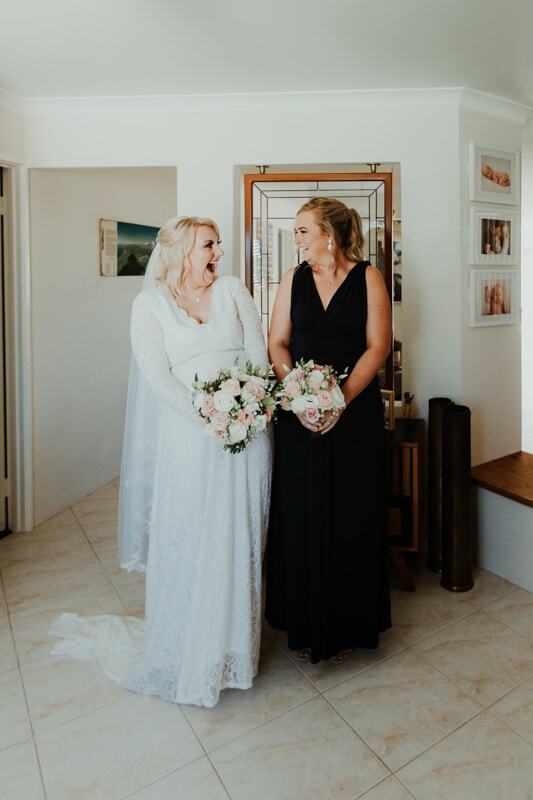 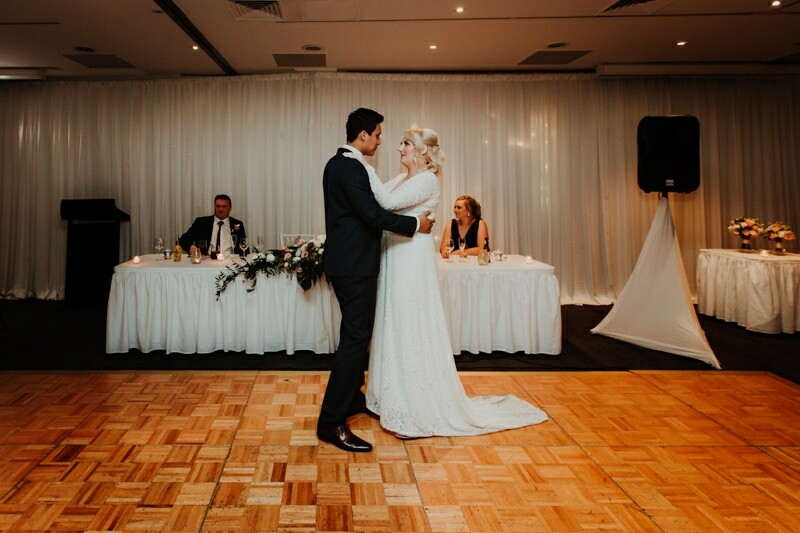 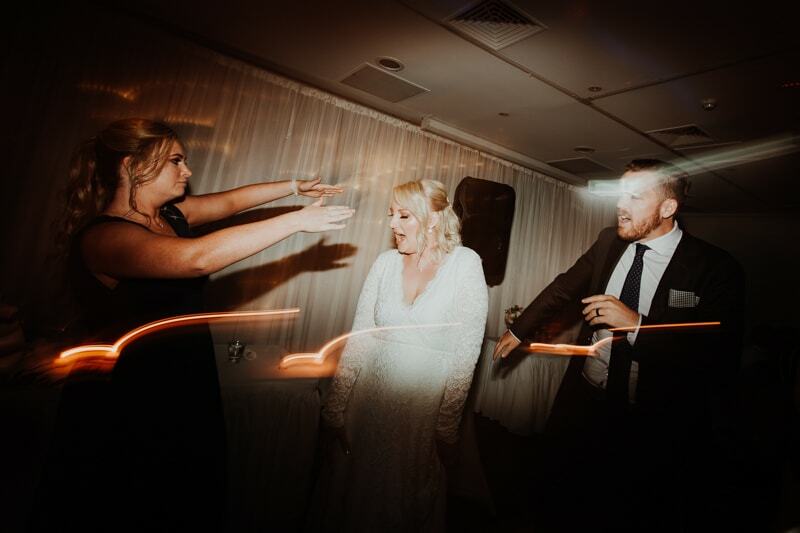 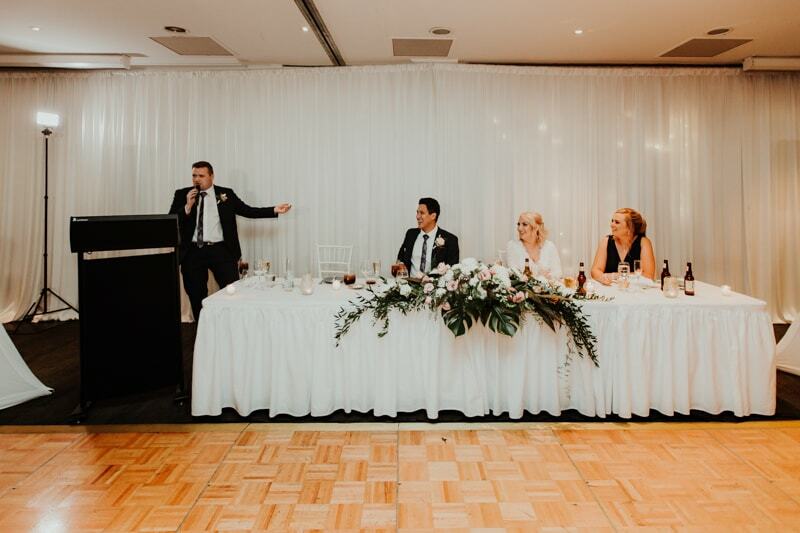 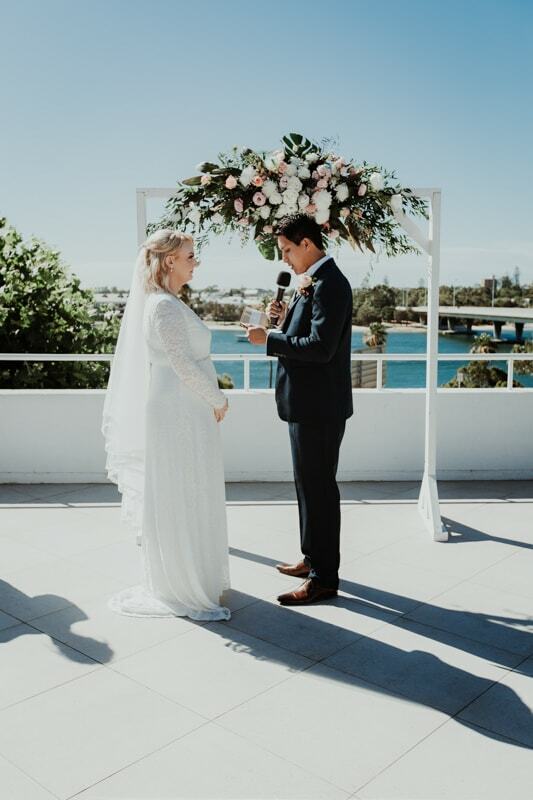 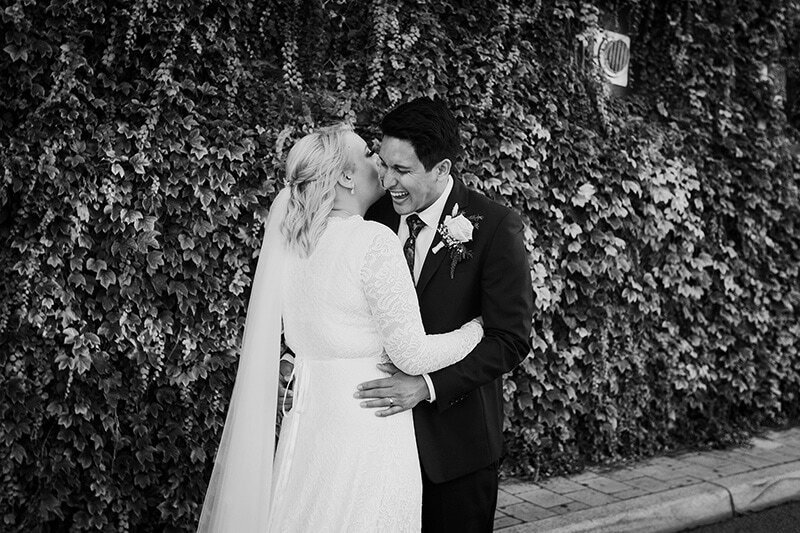 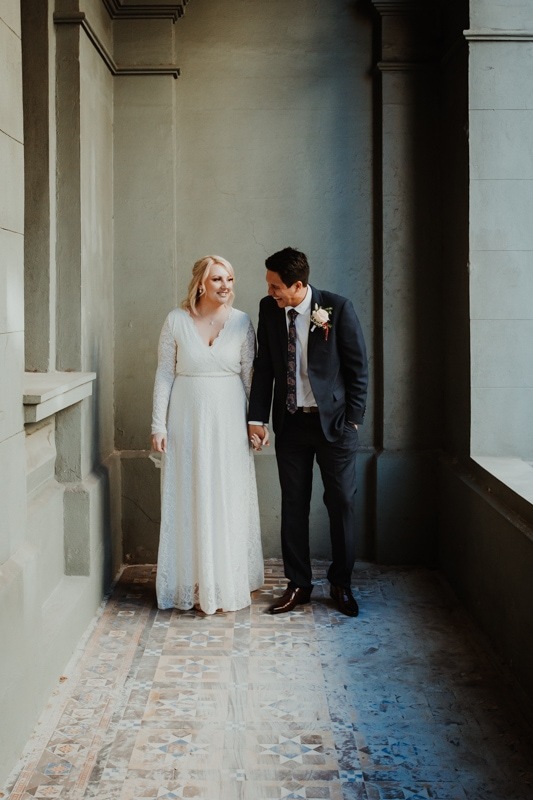 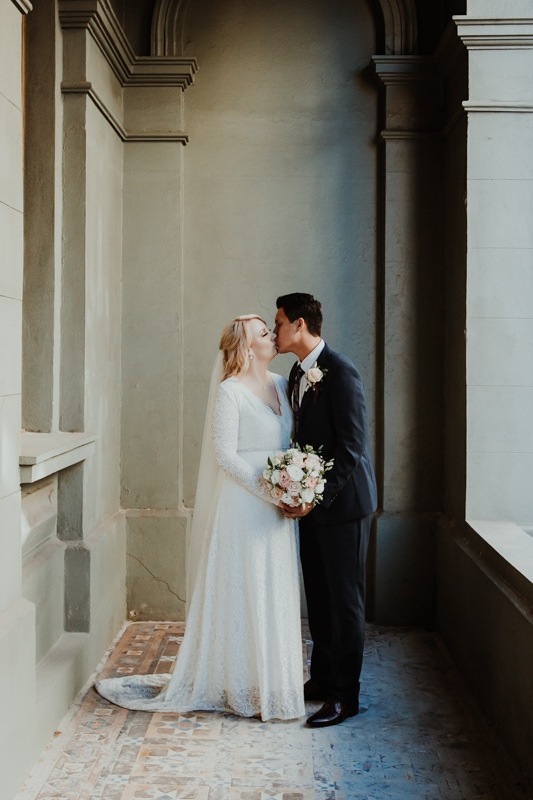 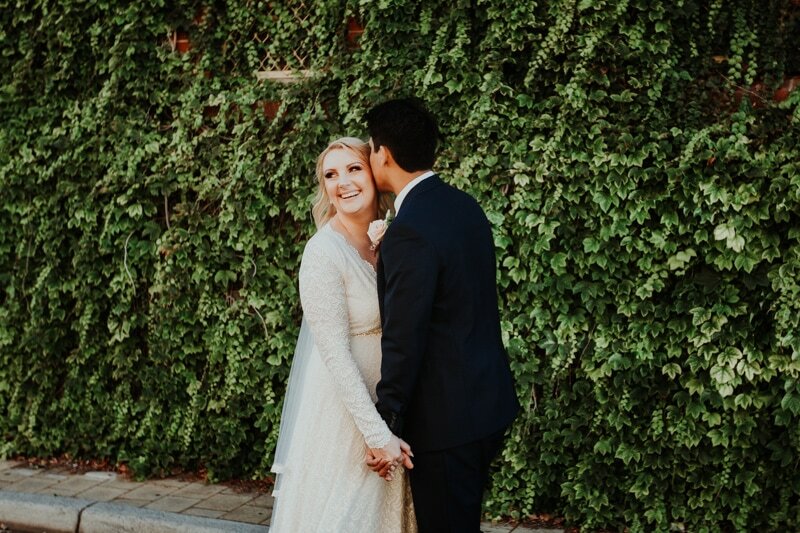 Georgina and Peter kicked off the new year saying I do with a relaxed Fremantle wedding at The Tradewinds Hotel. 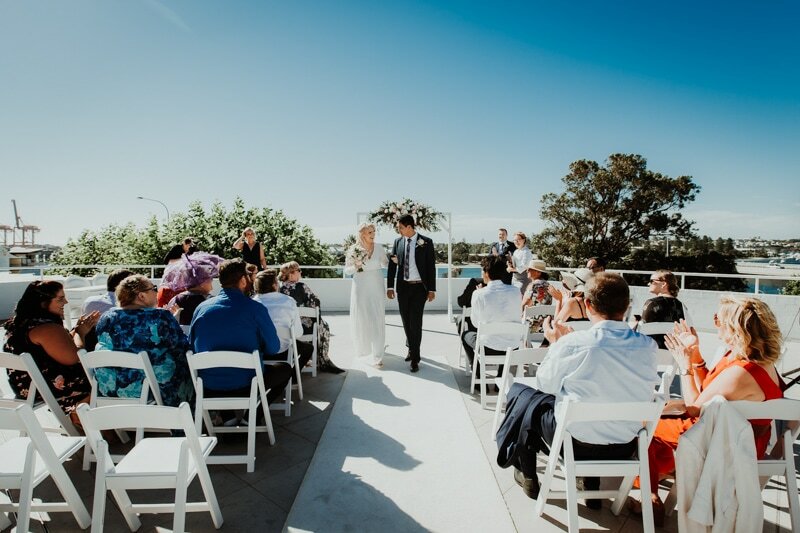 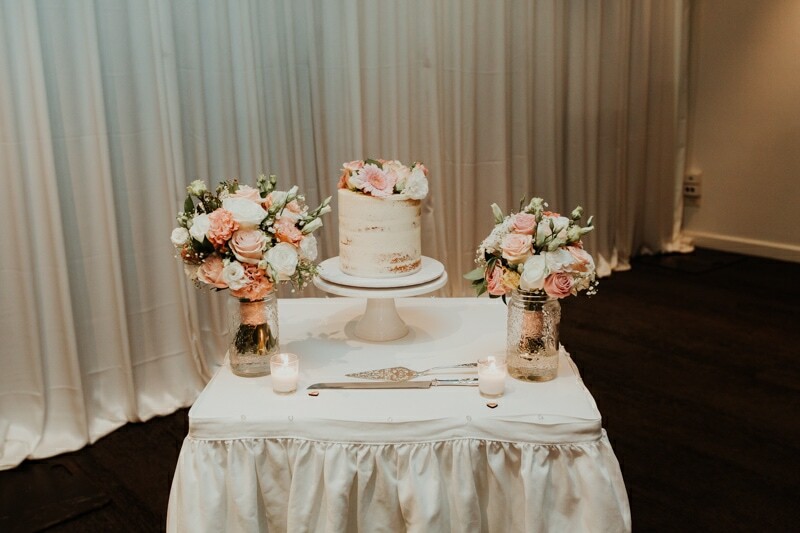 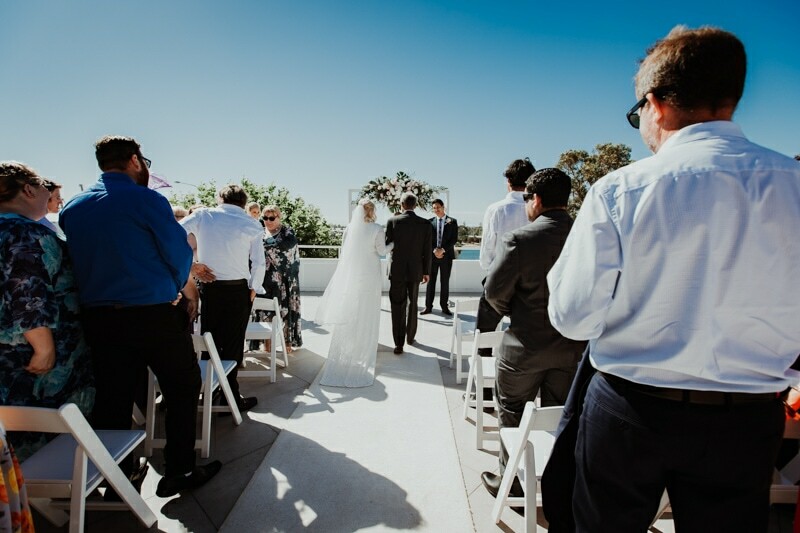 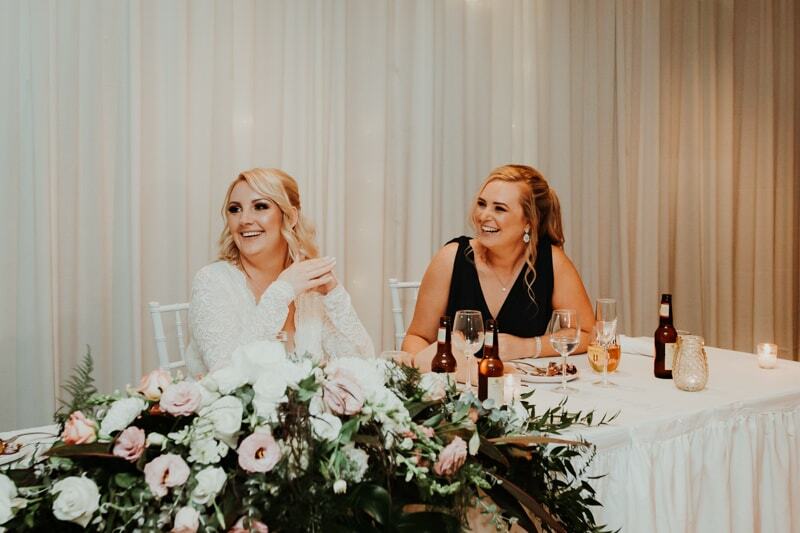 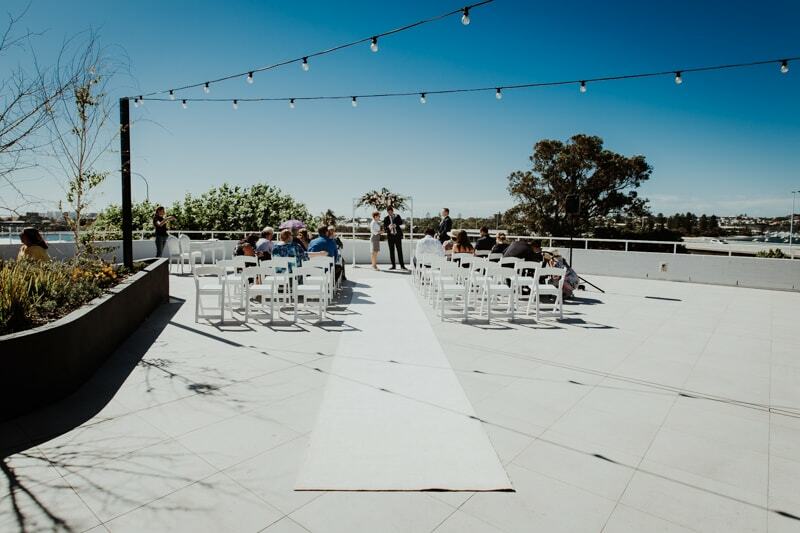 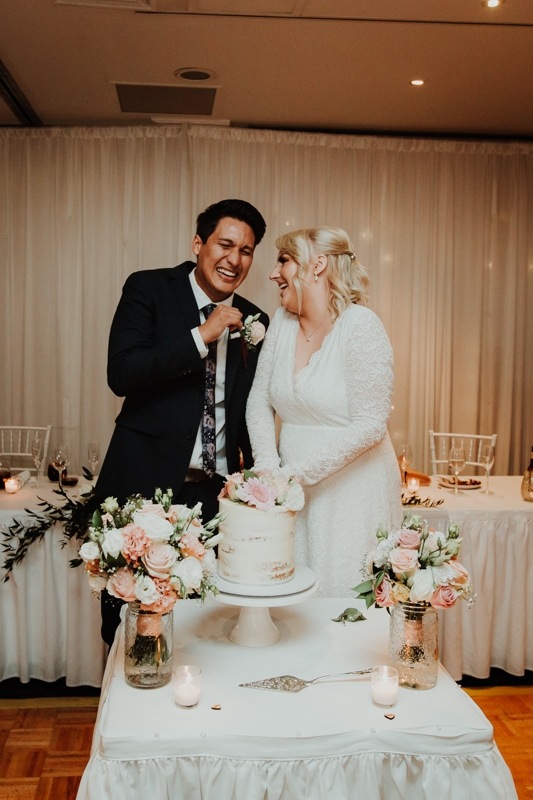 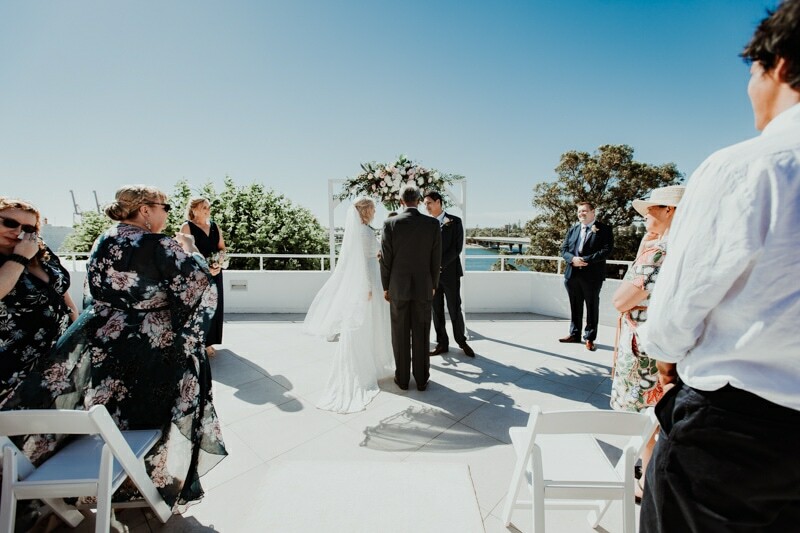 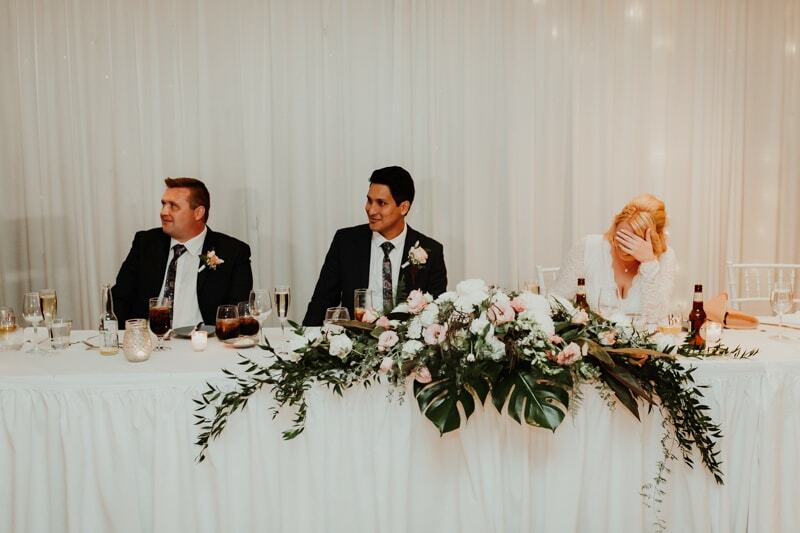 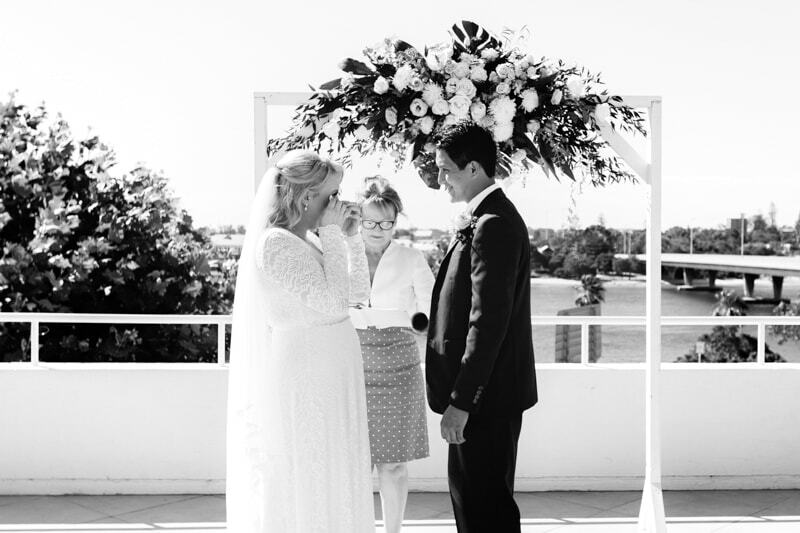 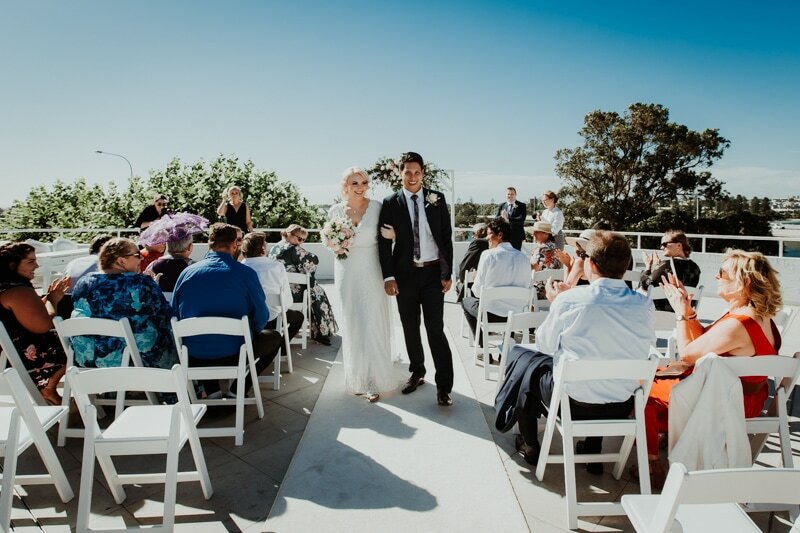 They had a beautiful rooftop wedding ceremony followed by an evening reception at The Tradewinds Hotel. 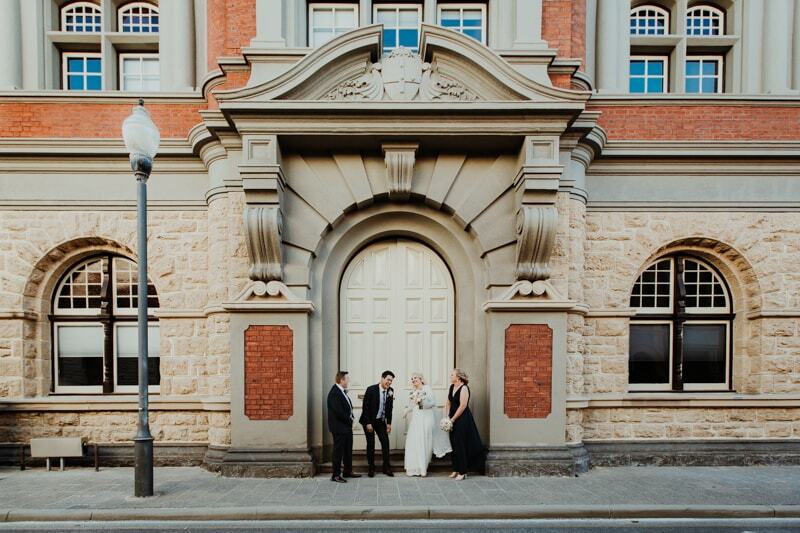 Having everything at the same Fremantle wedding venue makes for a chilled day. 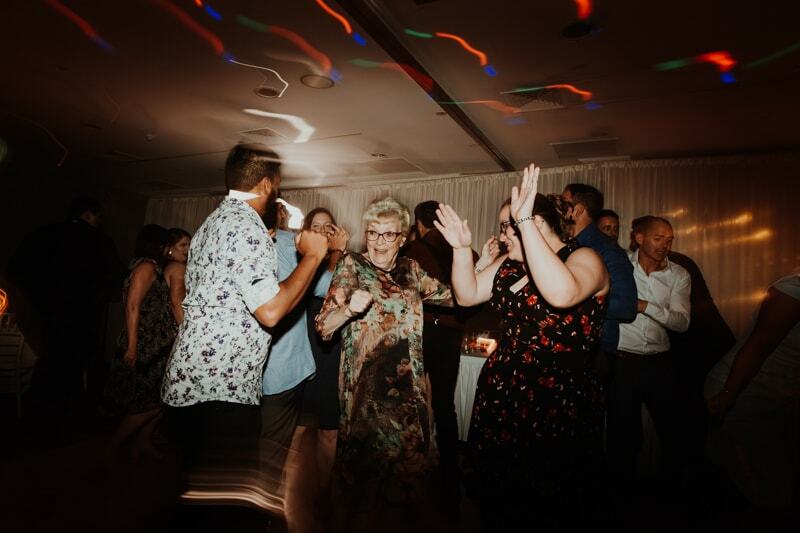 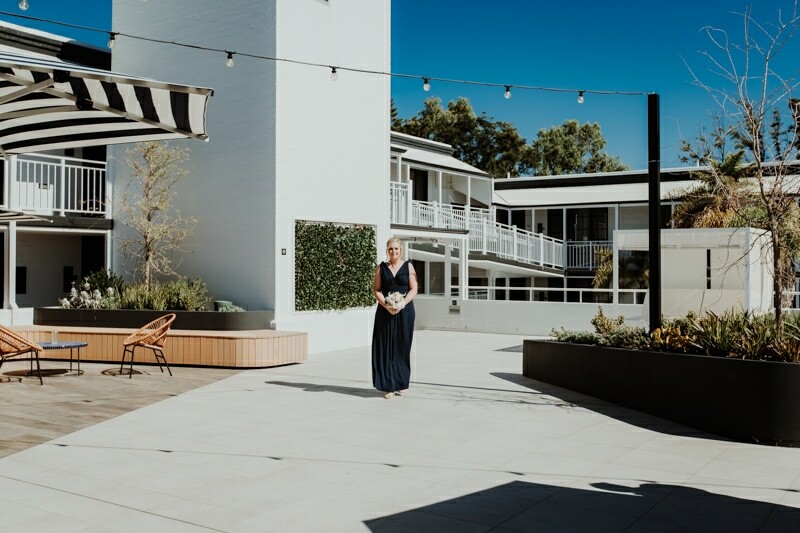 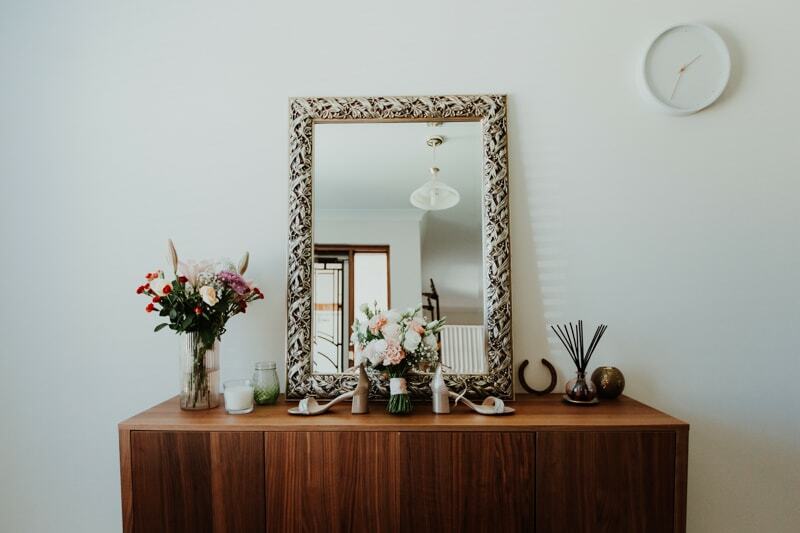 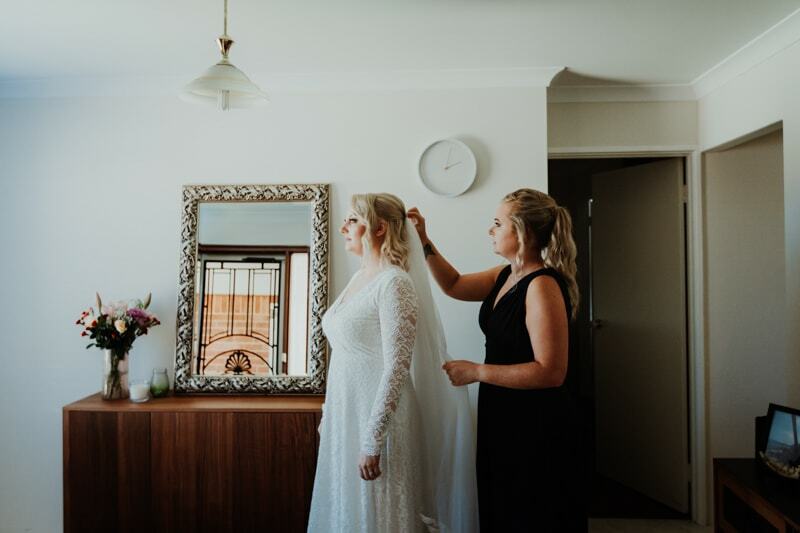 While the wedding party and I headed into Fremantle for photos, Georgina and Peter’s guests could relax at the Tradewinds Hotel. 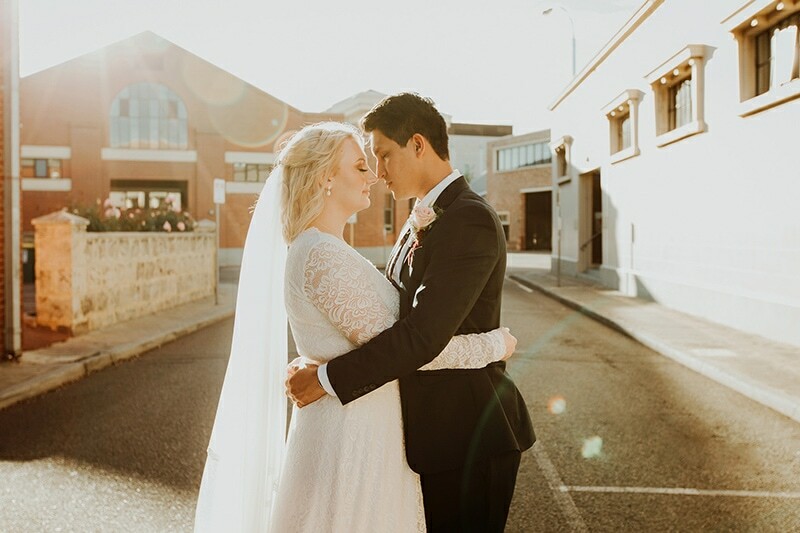 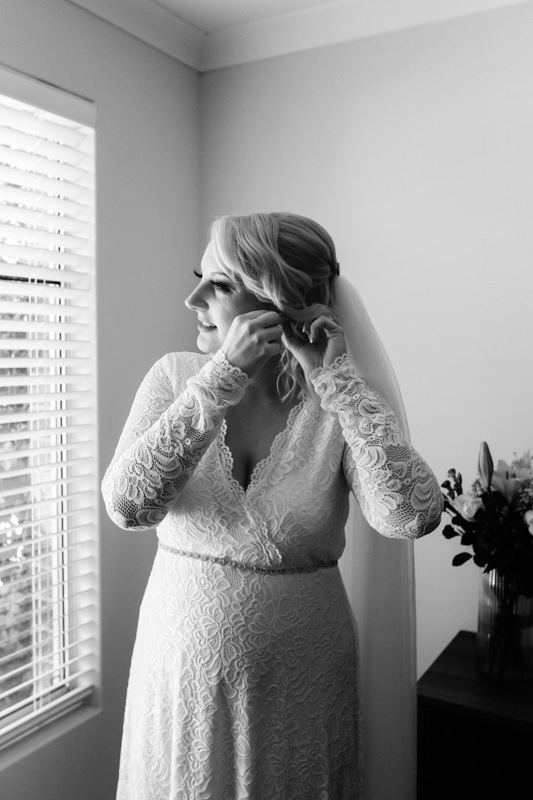 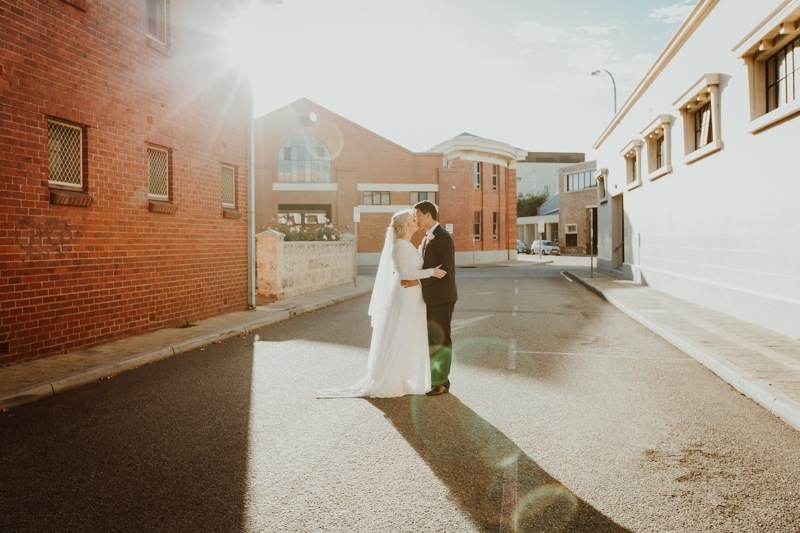 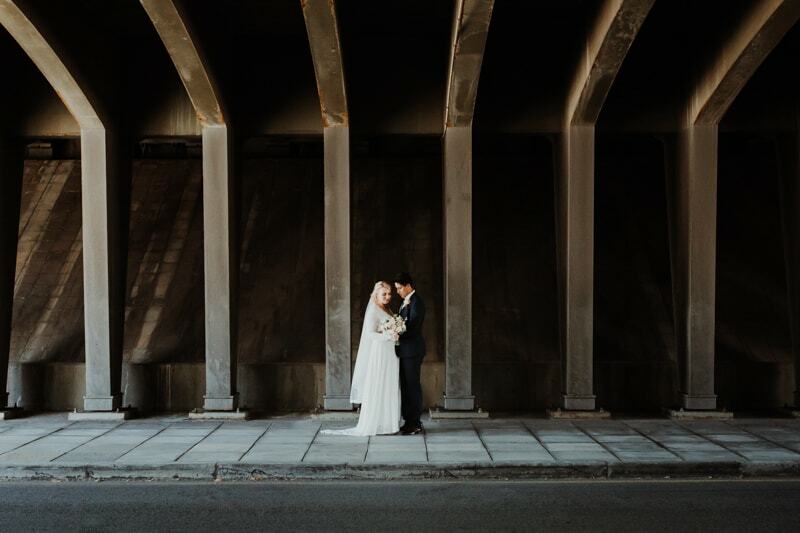 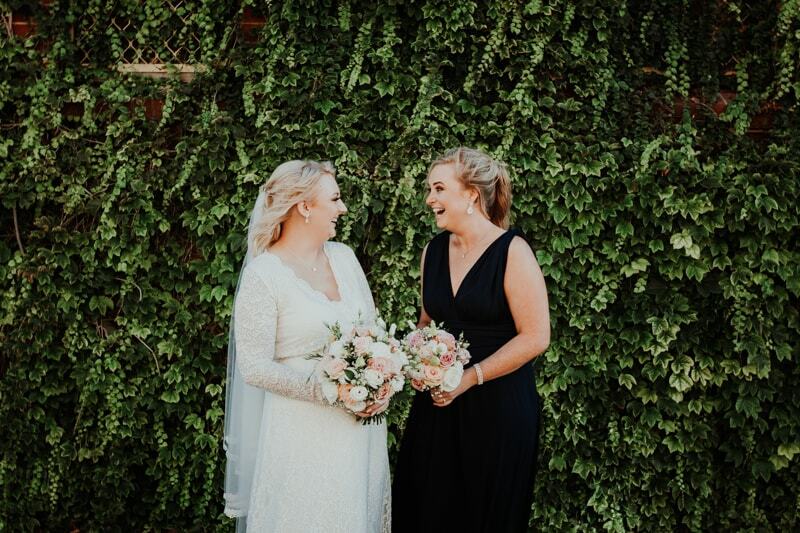 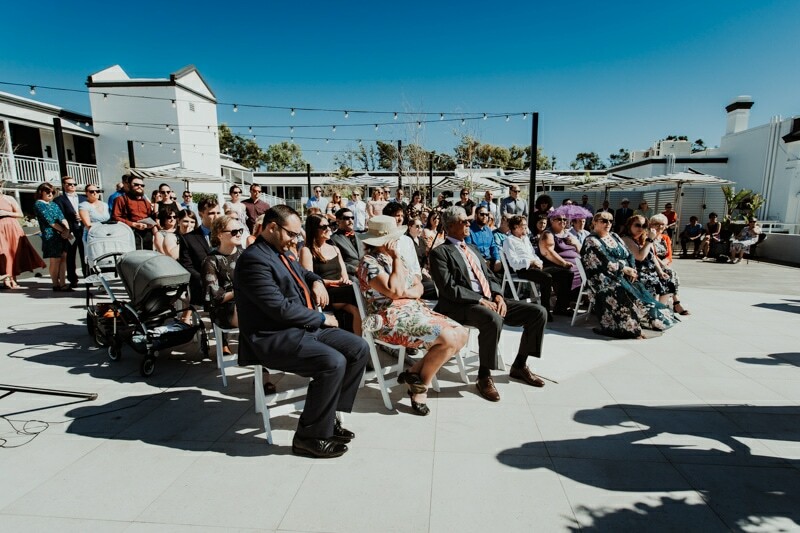 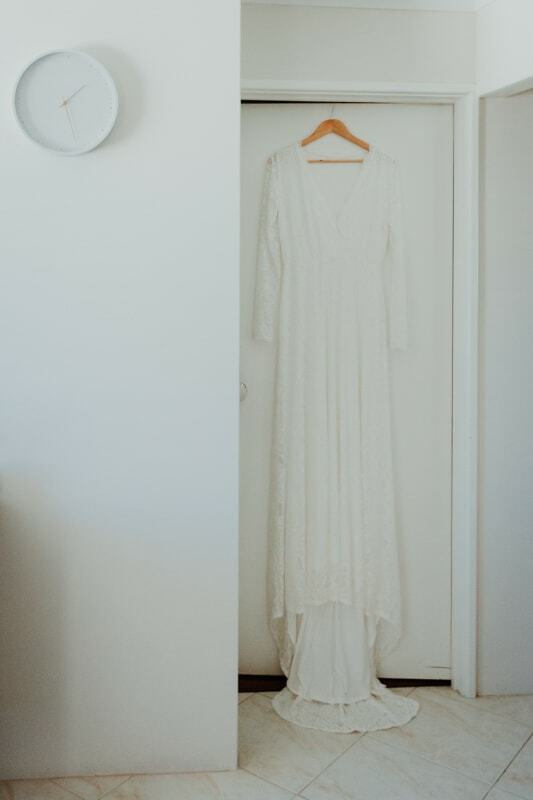 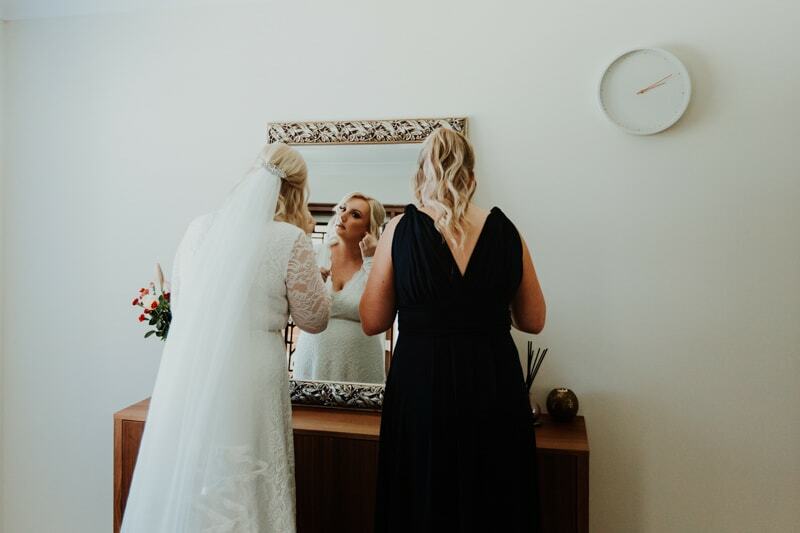 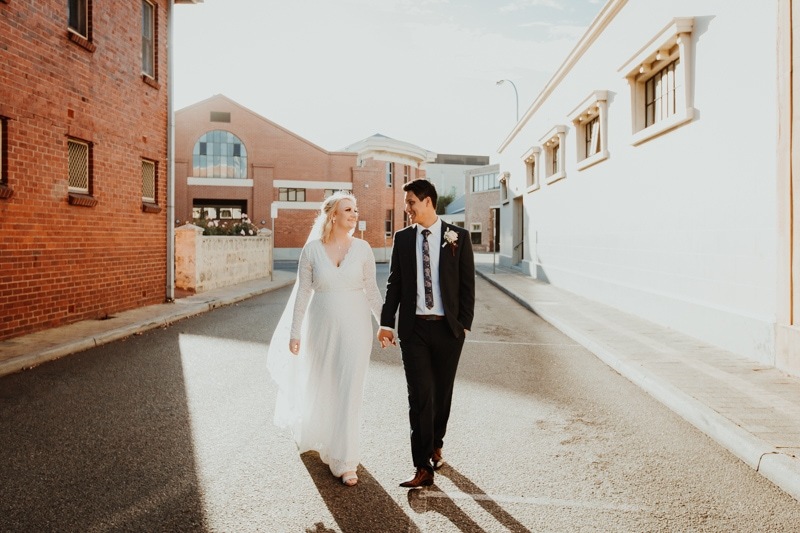 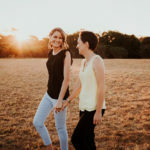 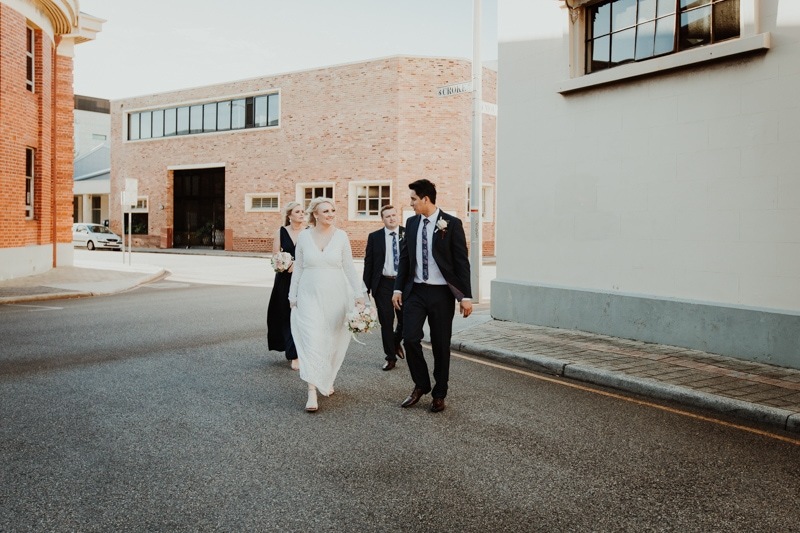 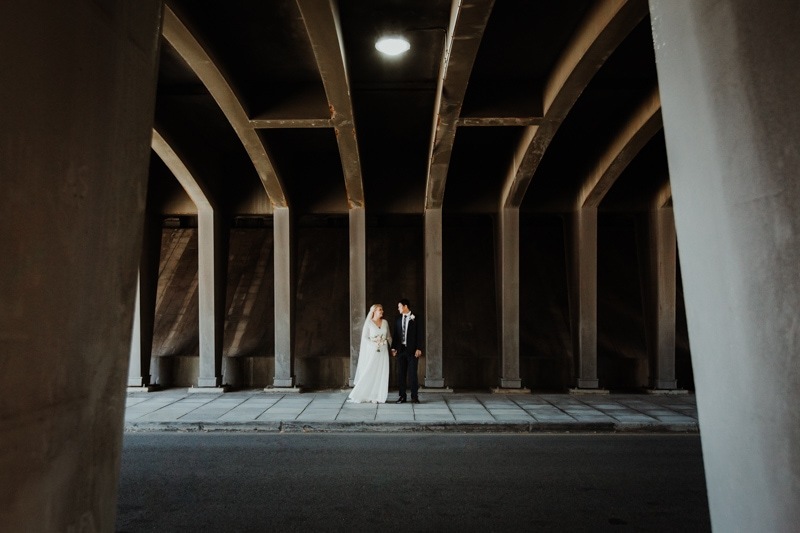 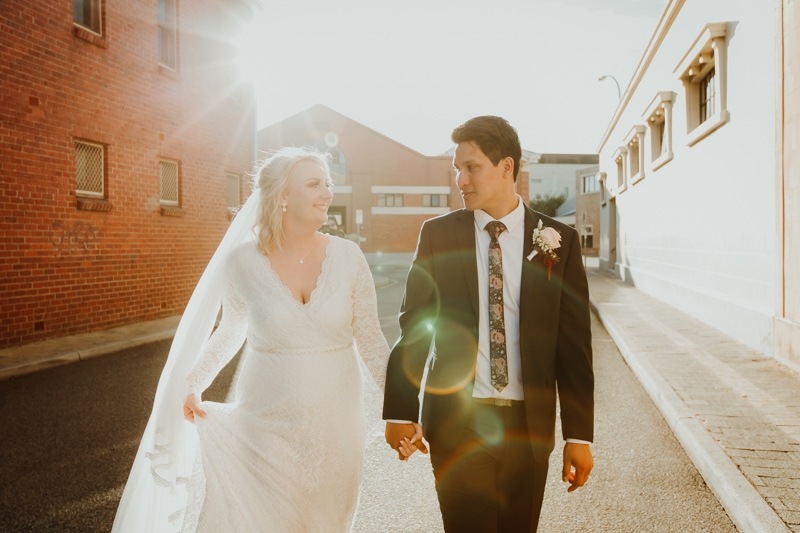 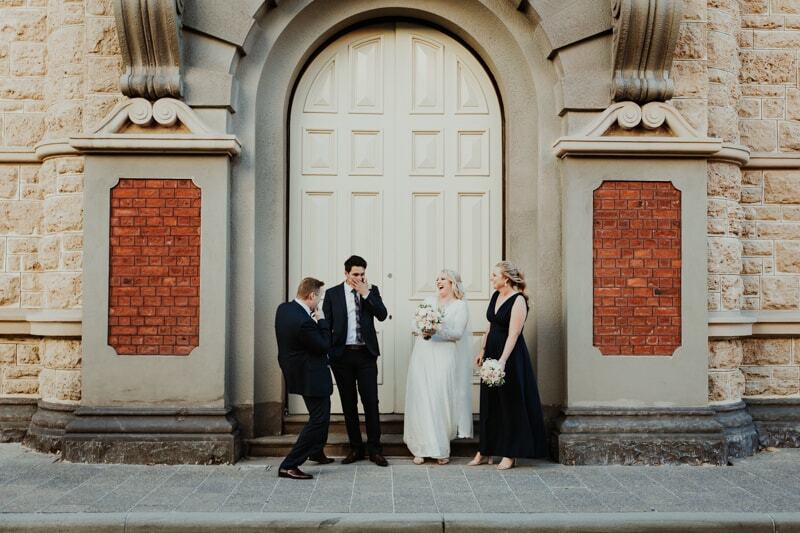 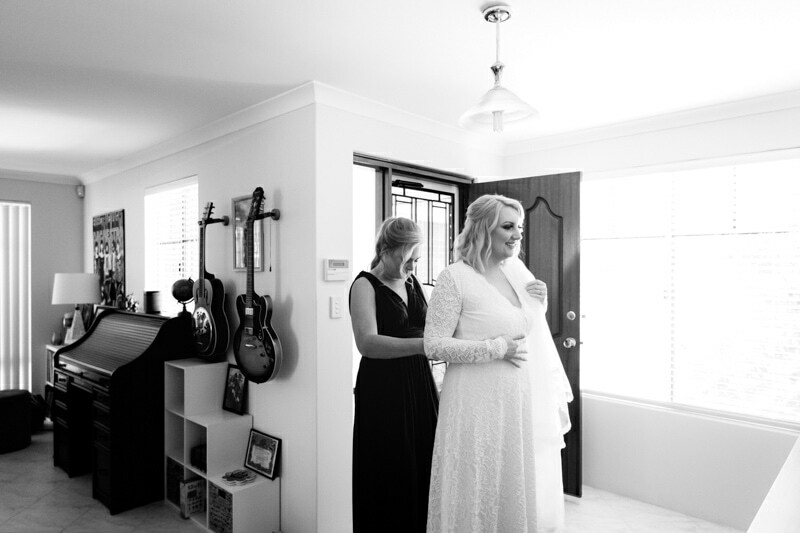 I love photographing Fremantle weddings because everything is so close together which means less travel time for everyone, plus there is a variety of Fremantle wedding photography locations all within walking distance. 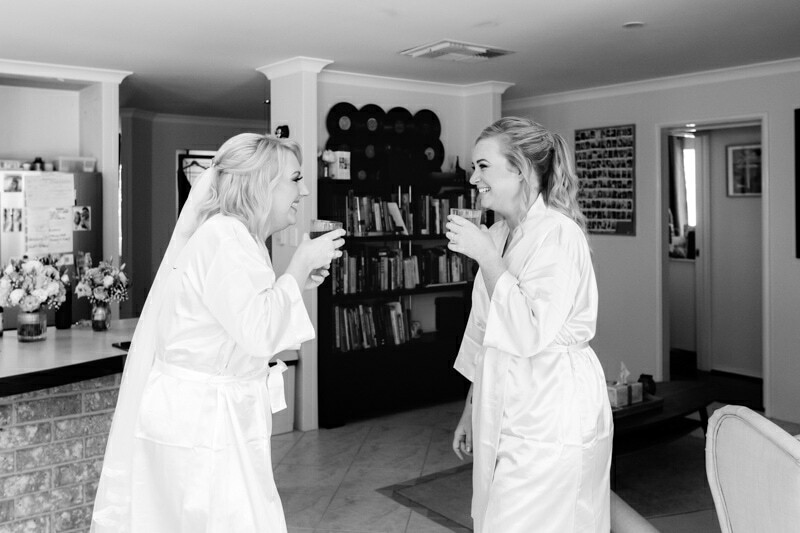 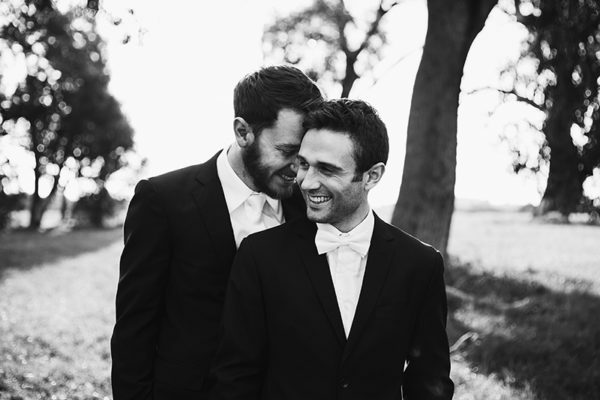 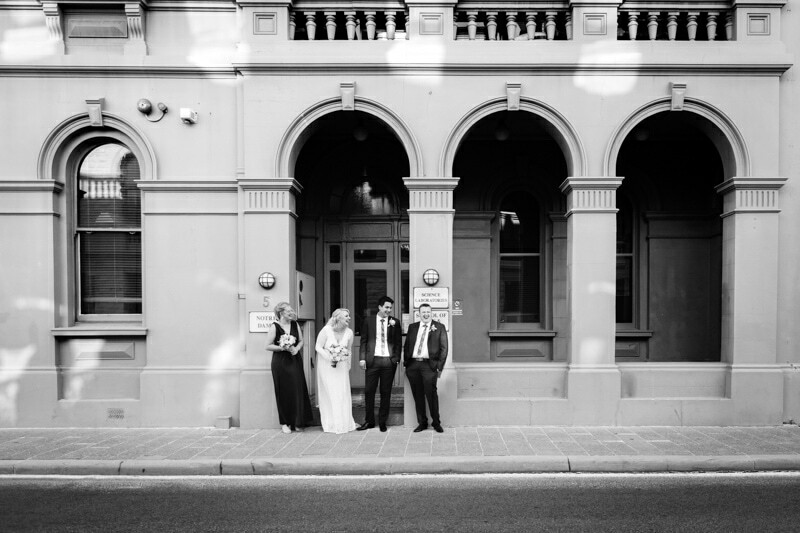 This creates a fun, relaxed photo shoot for couples and their wedding party. 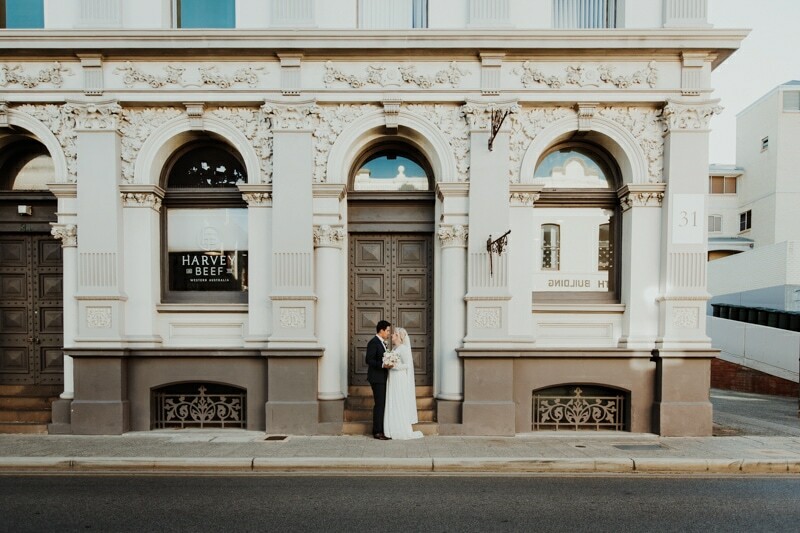 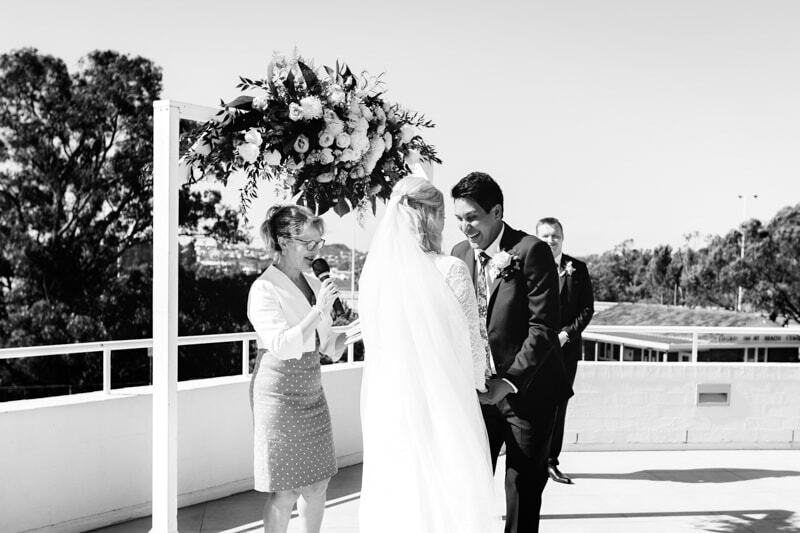 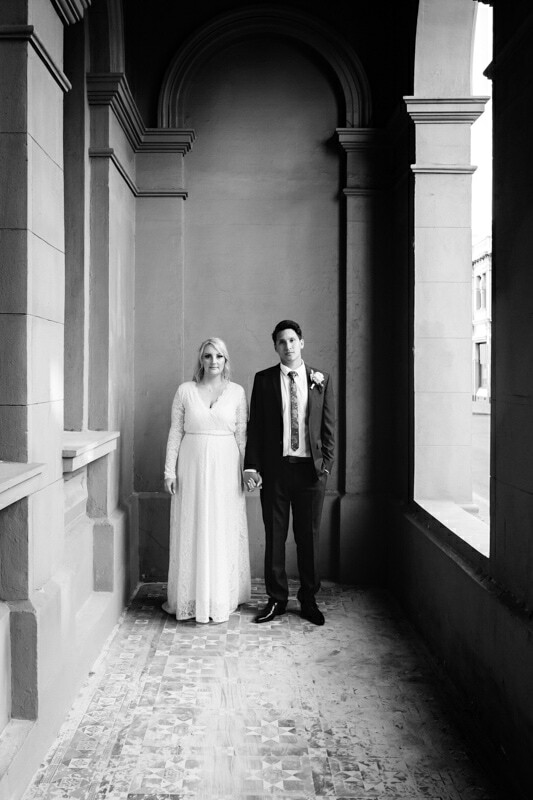 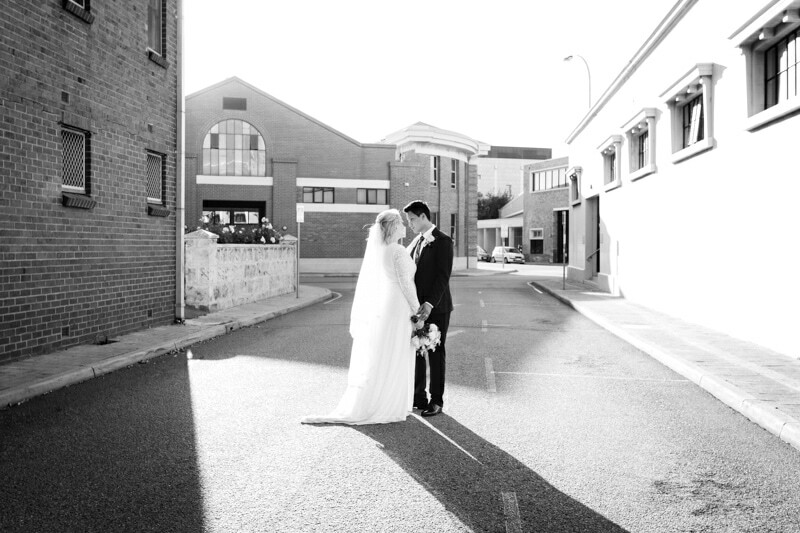 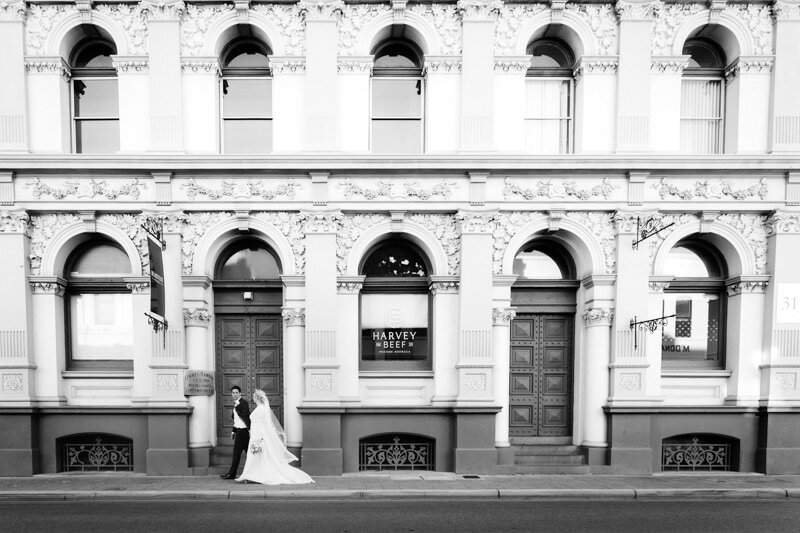 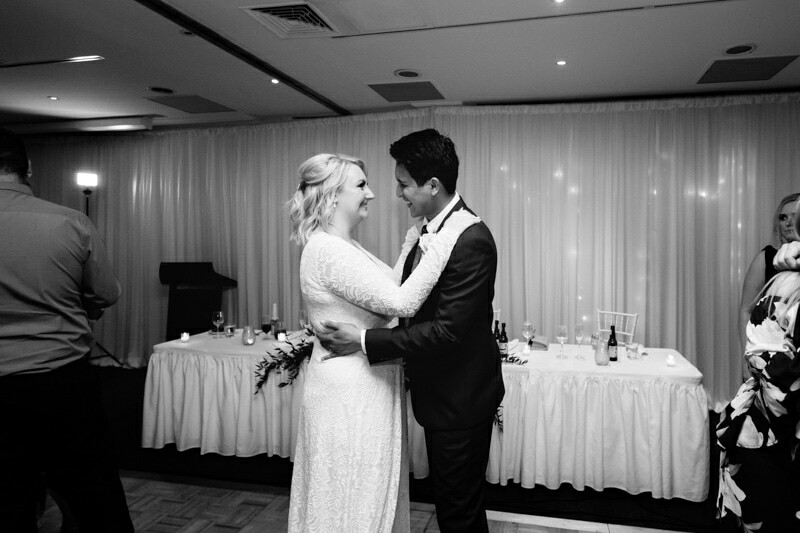 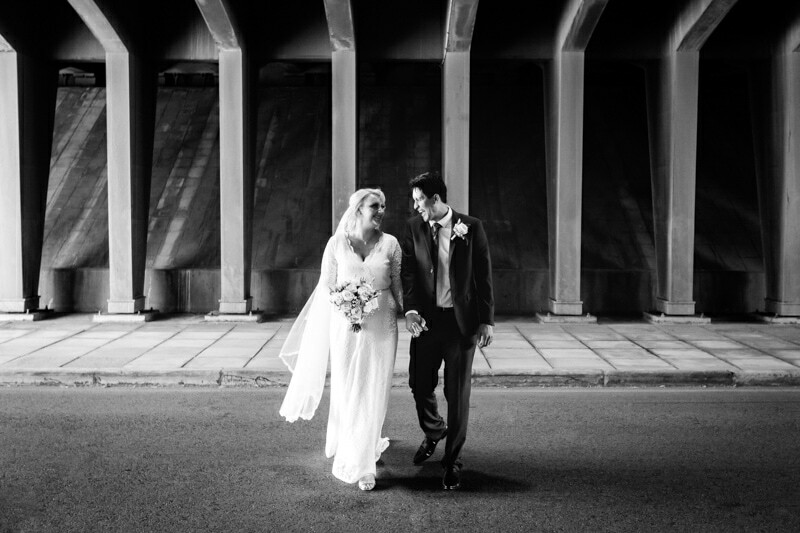 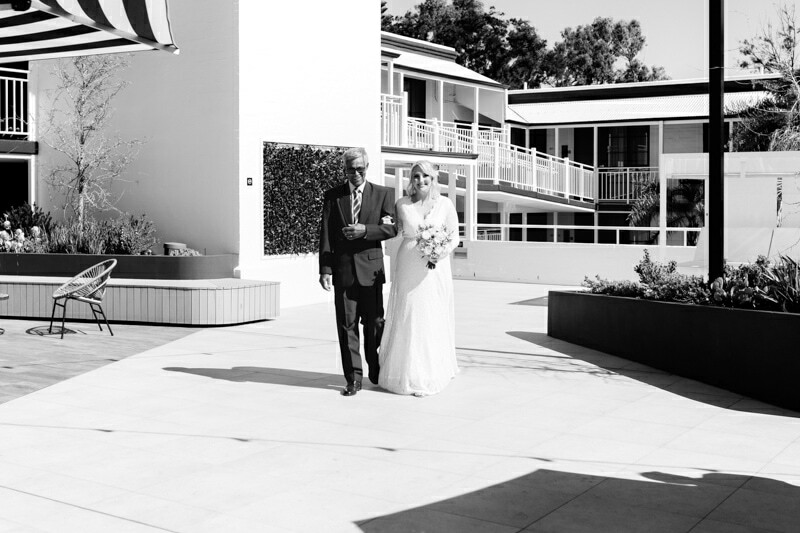 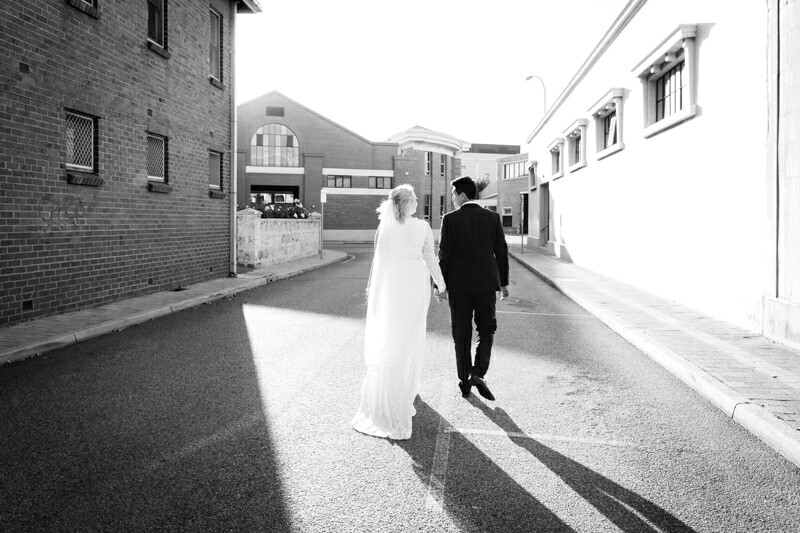 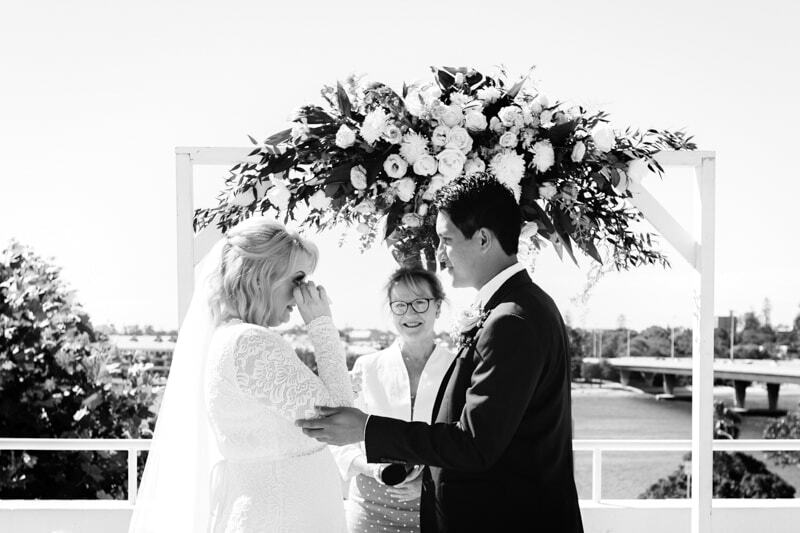 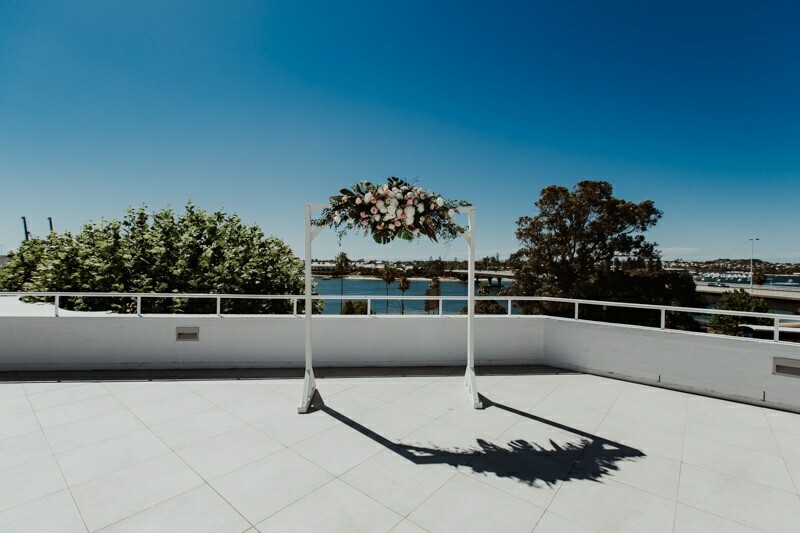 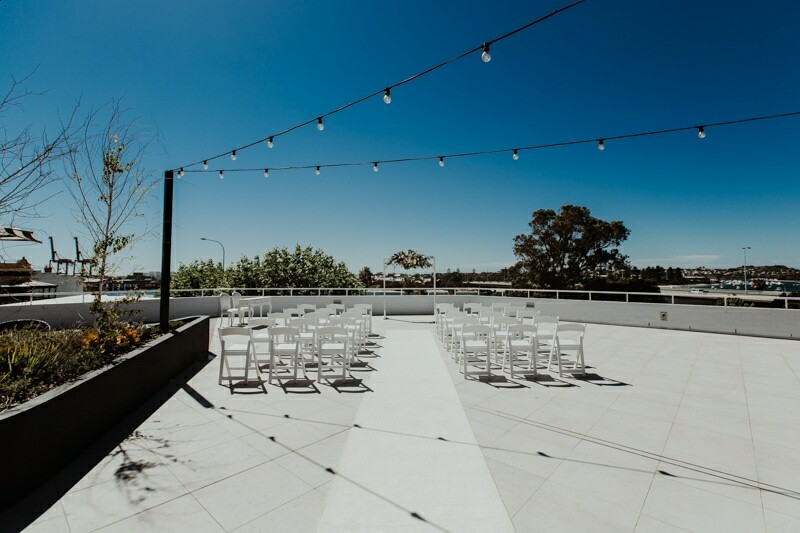 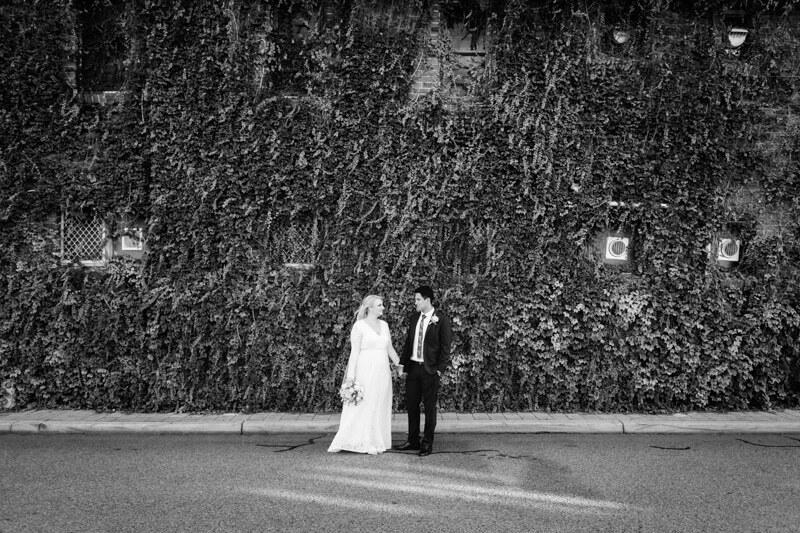 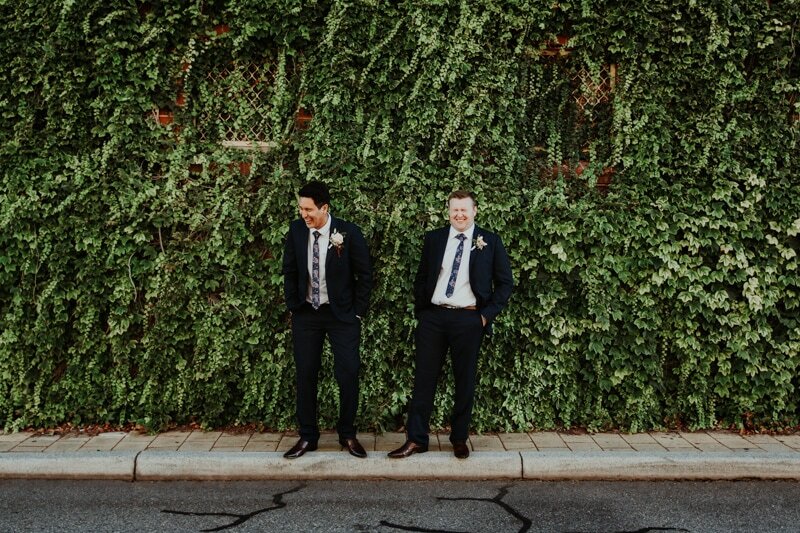 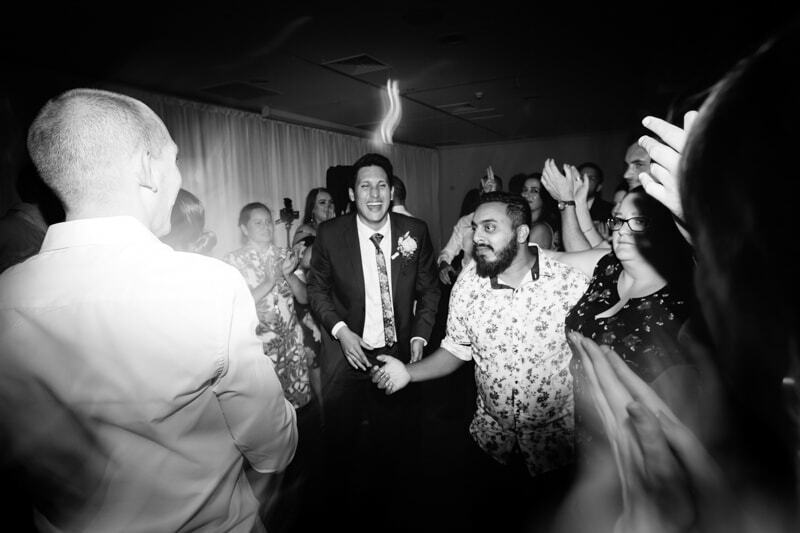 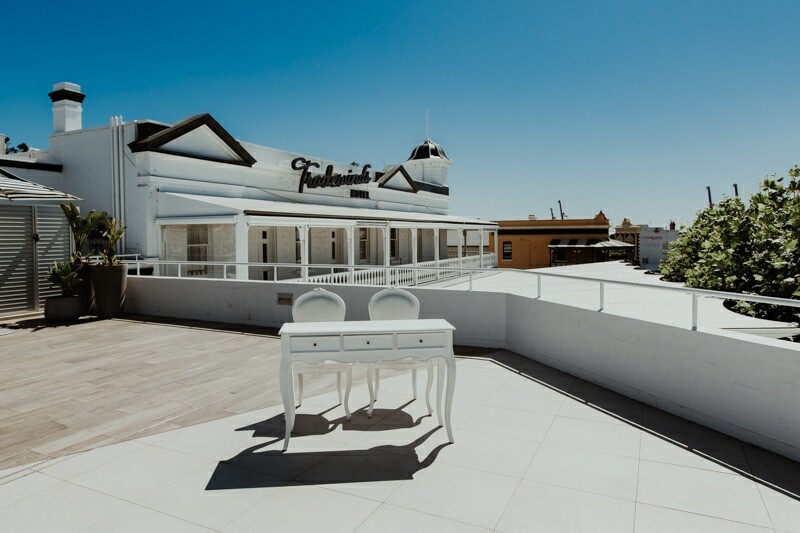 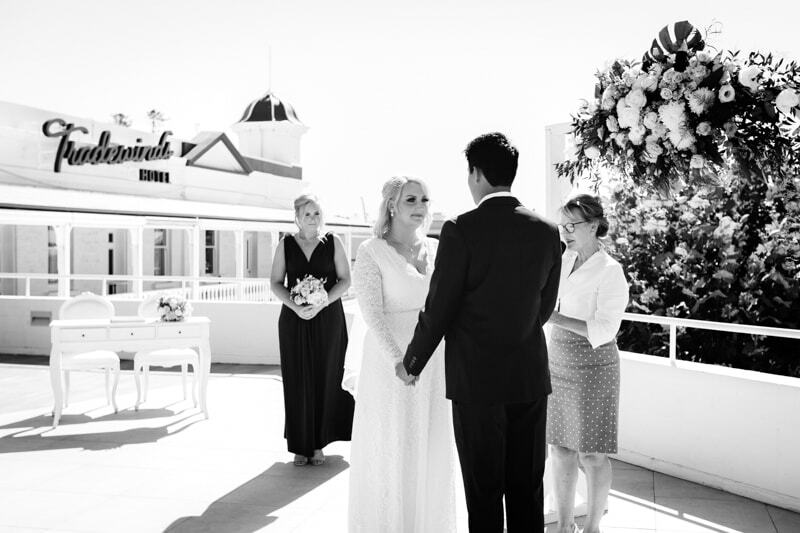 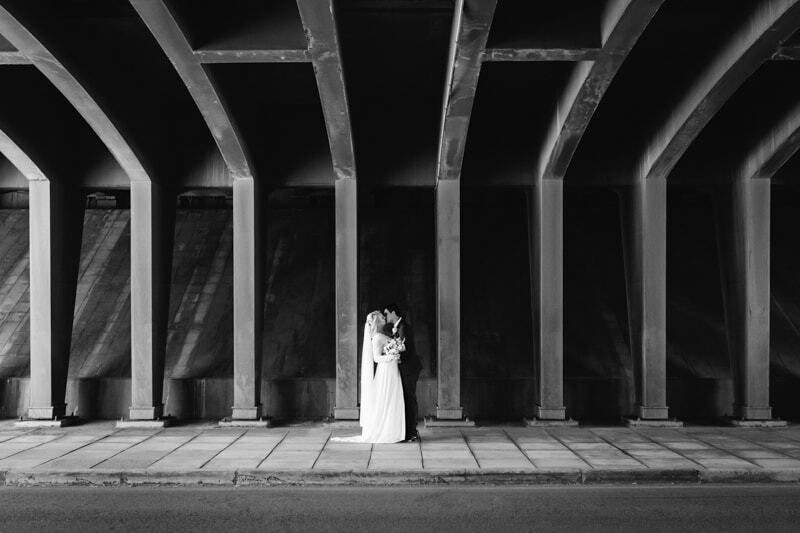 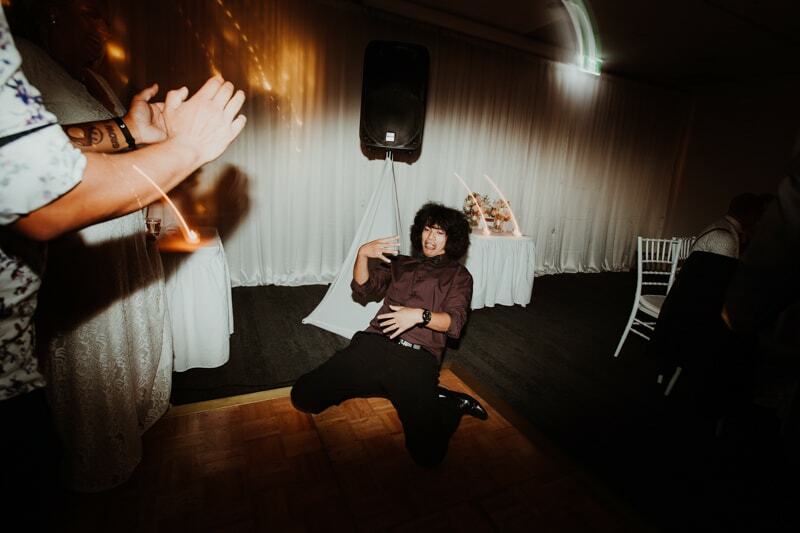 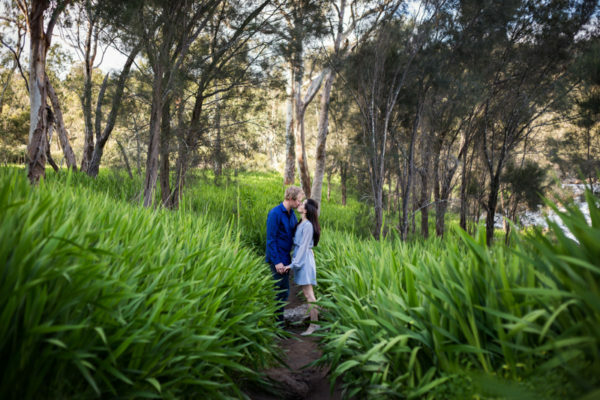 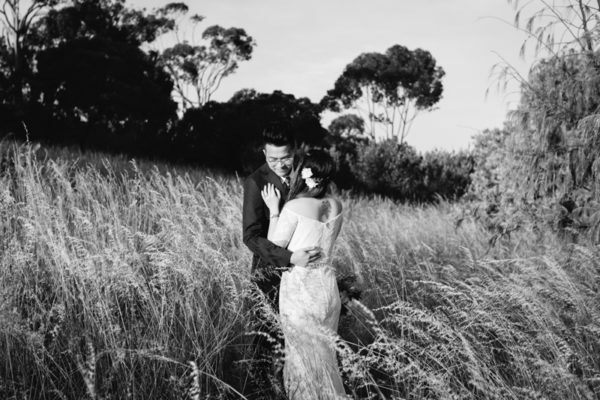 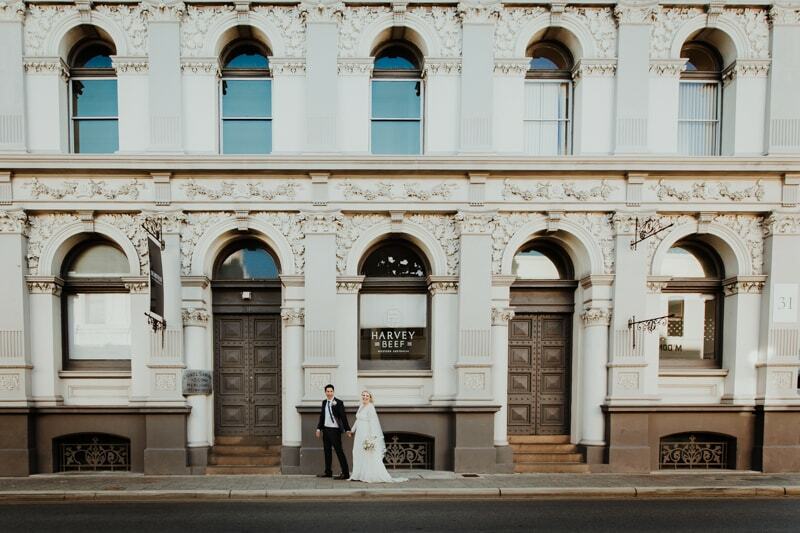 Check out Georigna and Peter’s The Tradewinds Hotel wedding in Fremantle below.